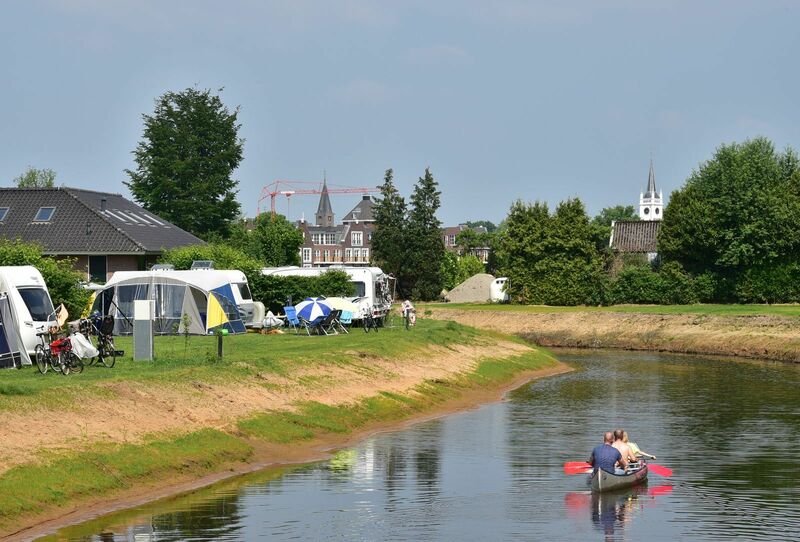 A 5-star campsite in Overijssel with a unique location by the river Vecht, next to the forest and close to the town center of Ommen. 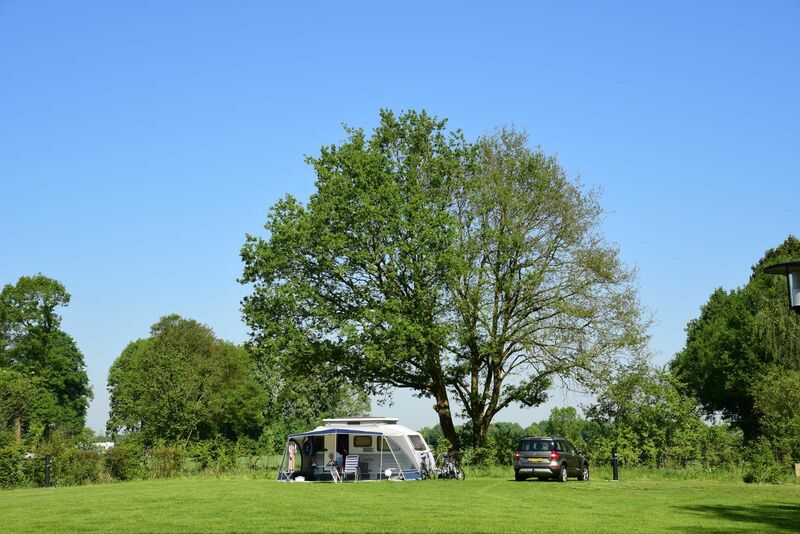 You will not find a nicer campsite in Overijssel! 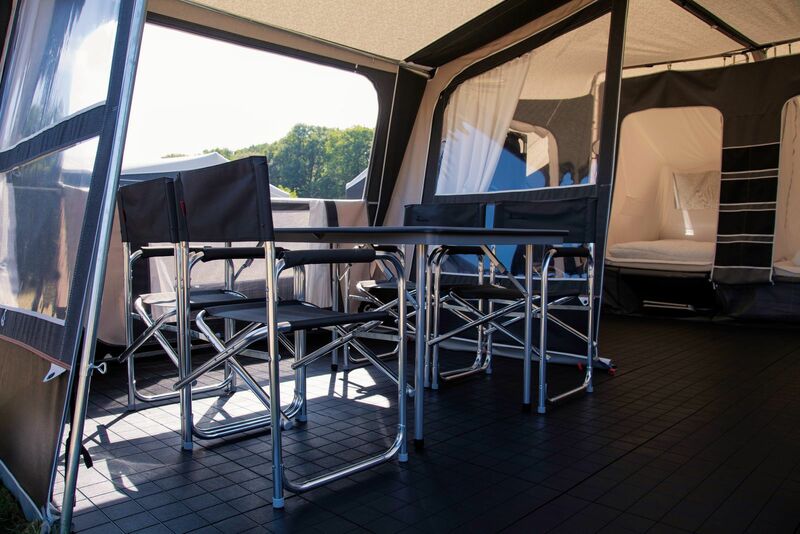 You can camp here on spacious camping pitches with WiFi and electricity, or enjoy one of the many luxury accommodations by the water. 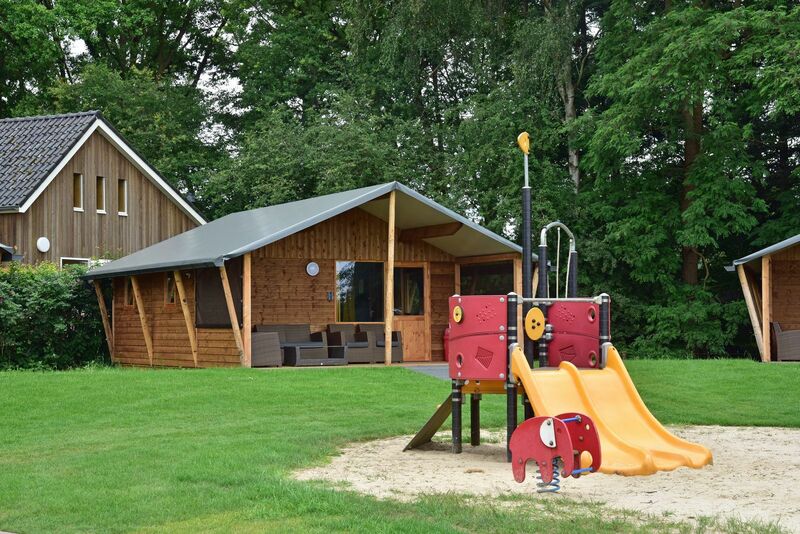 There is an animation team active throughout the summer, specifically for children, so you can also enjoy your own vacation at our campsite in Overijssel. 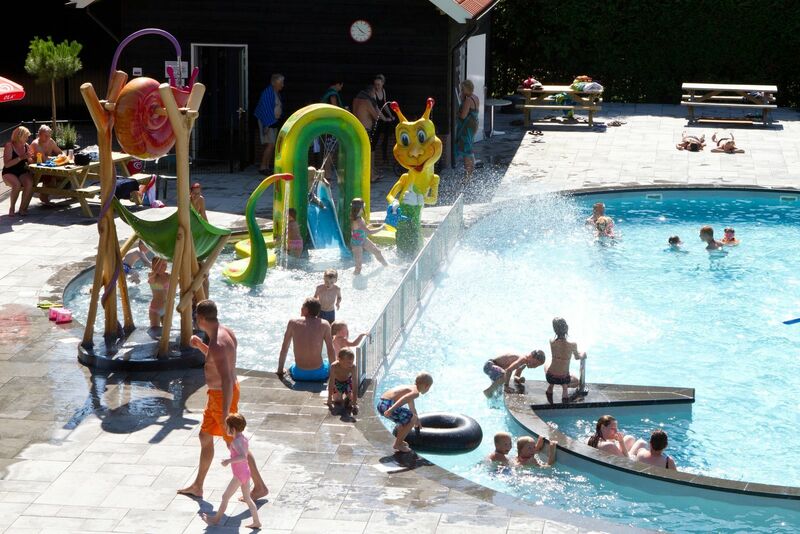 For example, go swimming in the large open-air swimming pool, which is heated throughout the season! 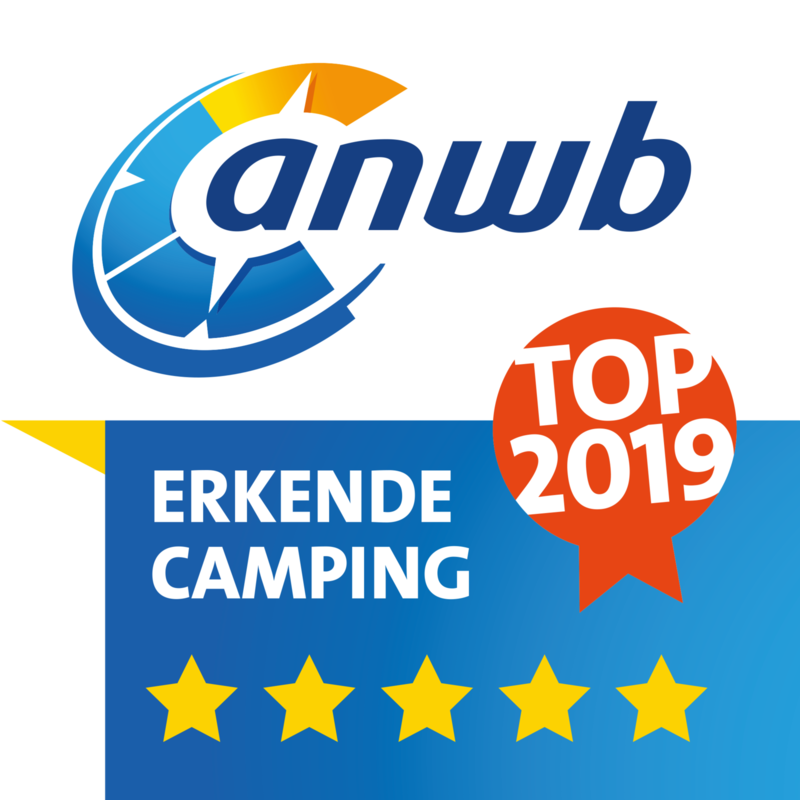 Camping at our campsite in Overijssel is great! 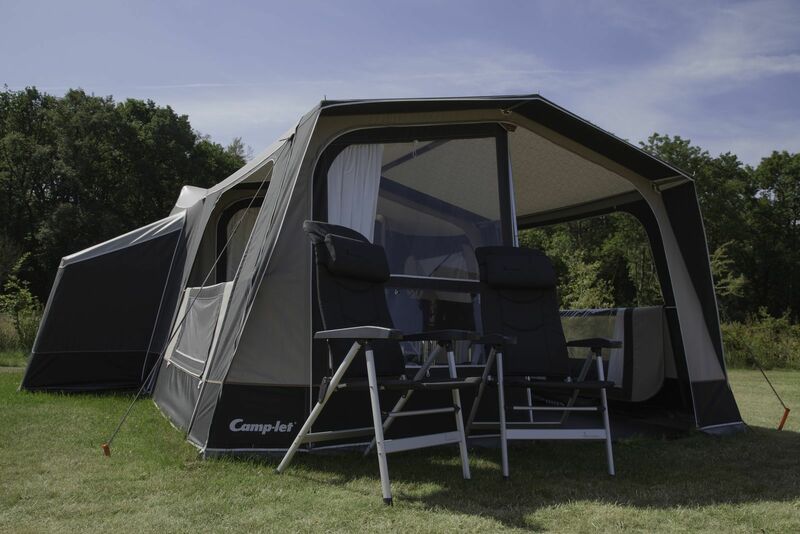 There are camping pitches in sunny locations, in the shade, at a playground, or by the water. 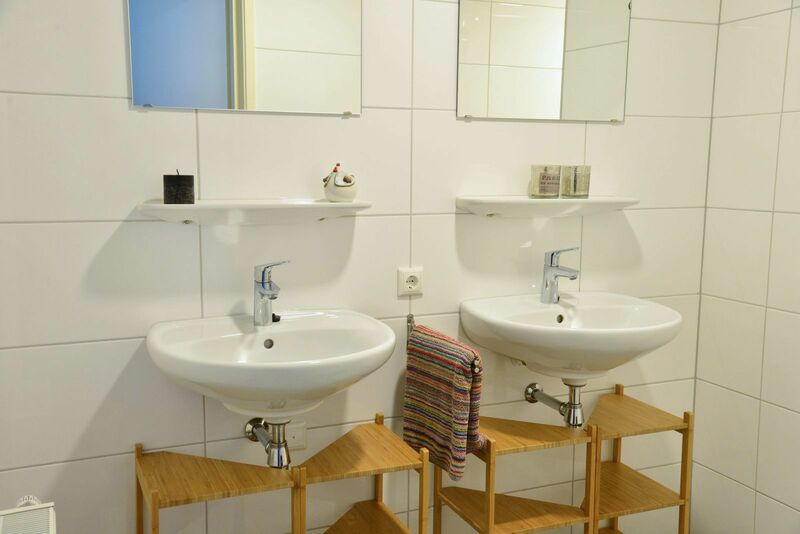 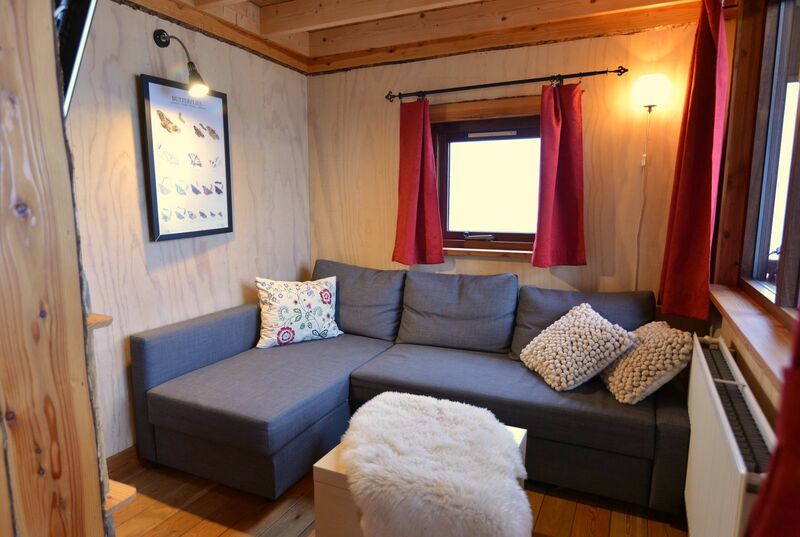 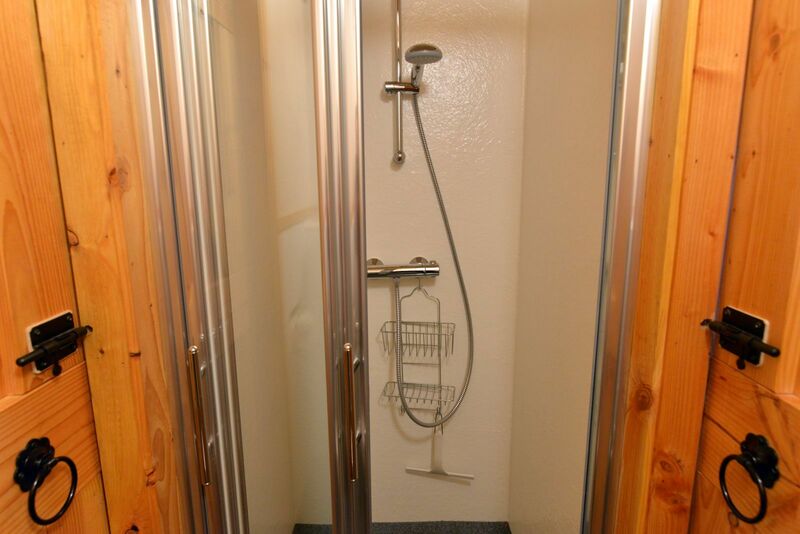 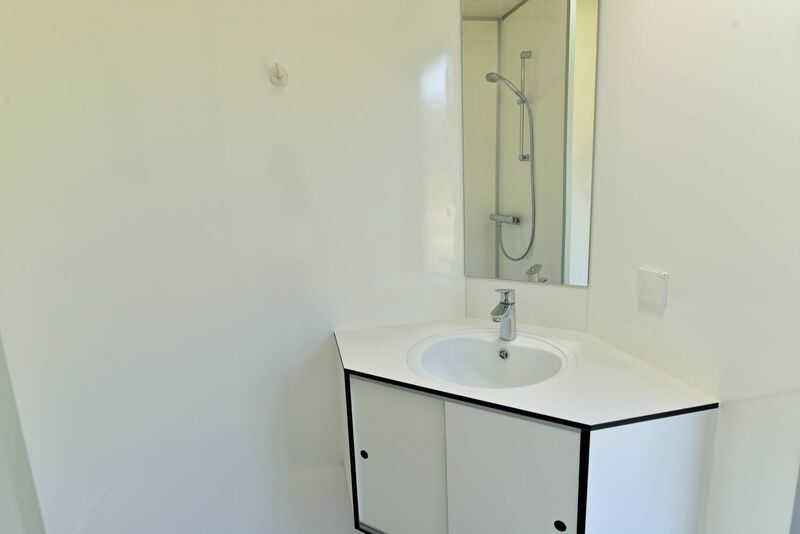 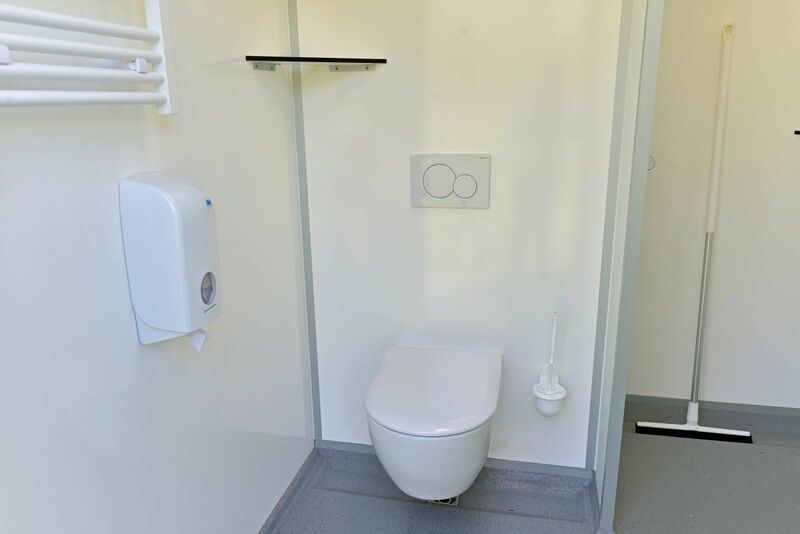 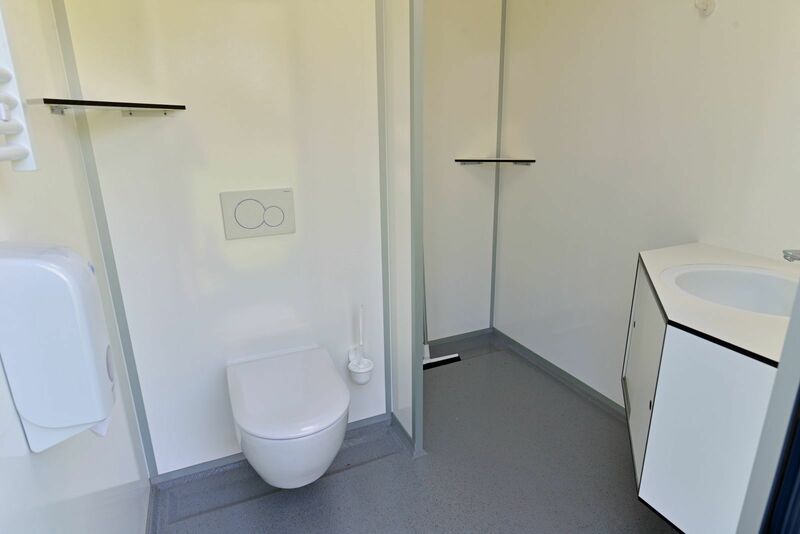 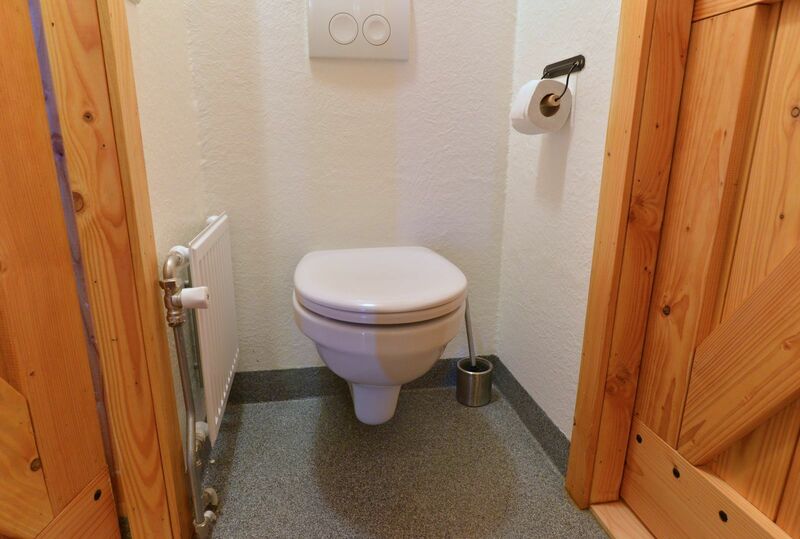 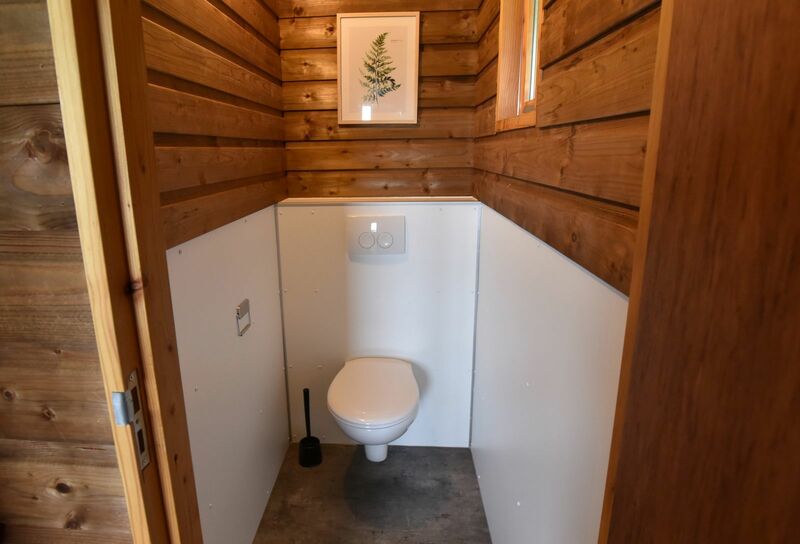 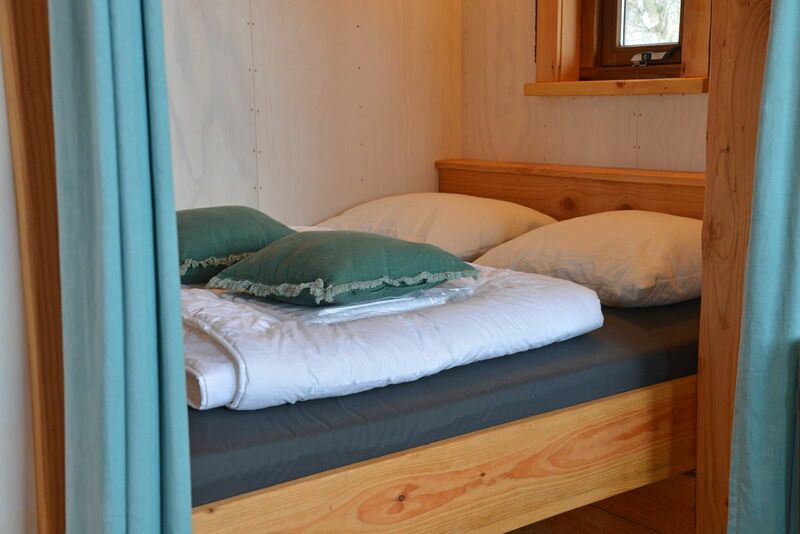 All the comfortable pitches are equipped with electricity (10A), water, drainage, WiFi, and a TV connection. 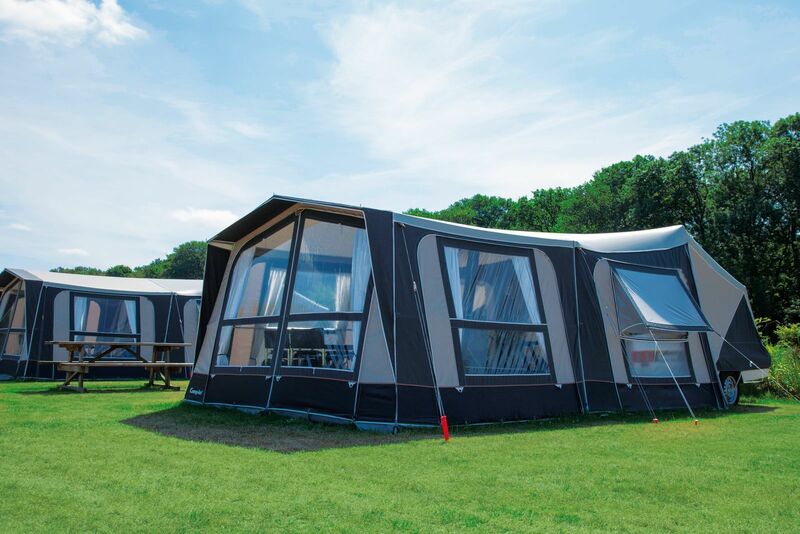 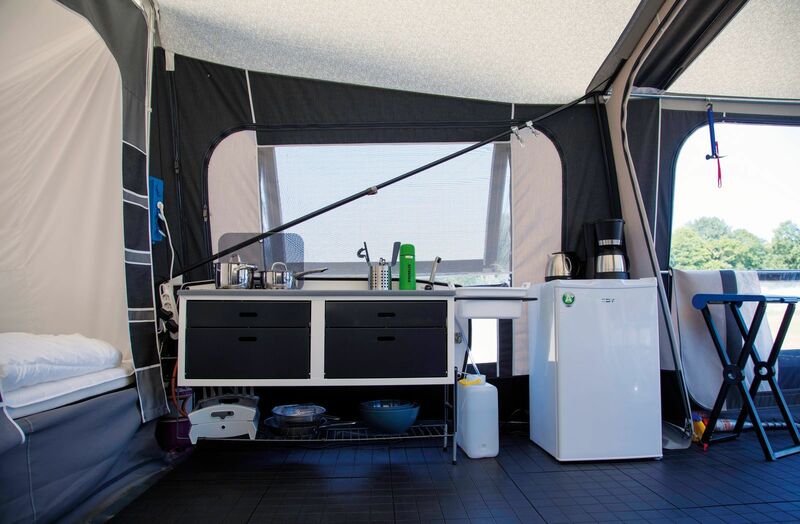 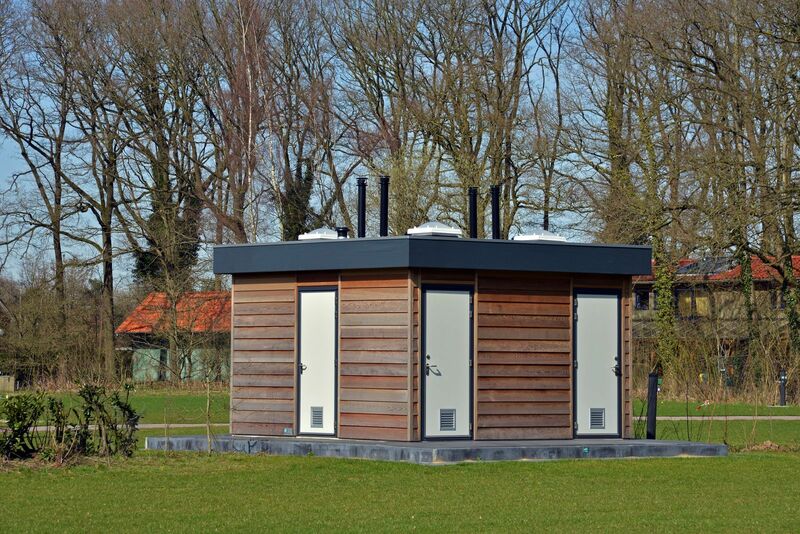 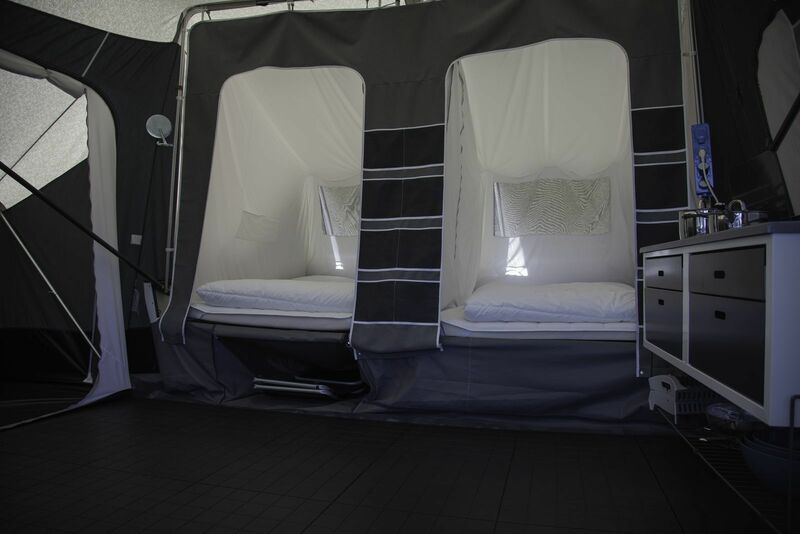 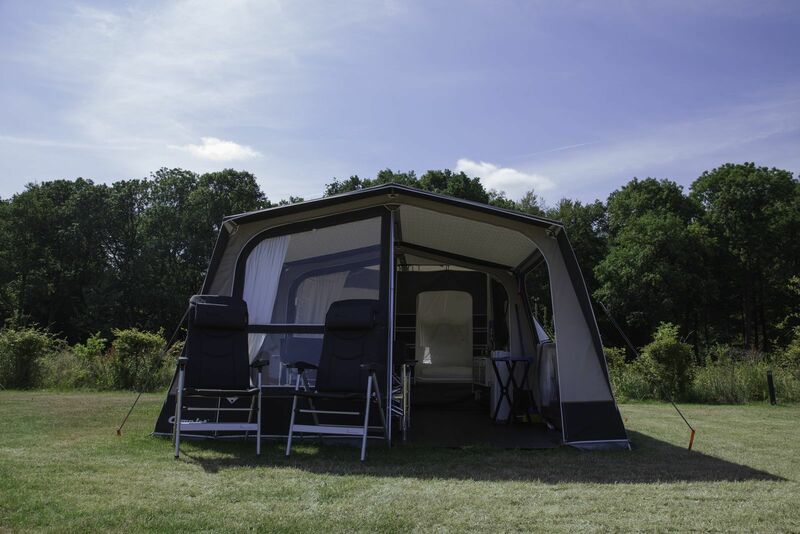 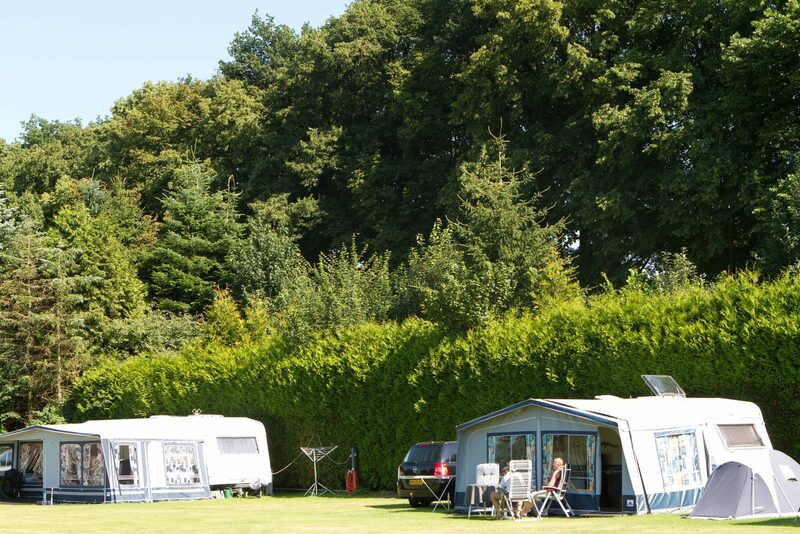 In other words, all the luxury that you would expect from a 5-star campsite in Overijssel! 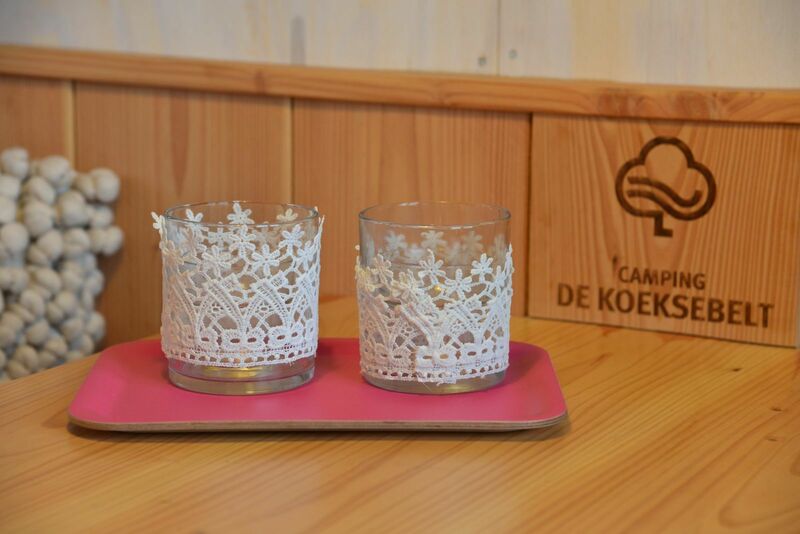 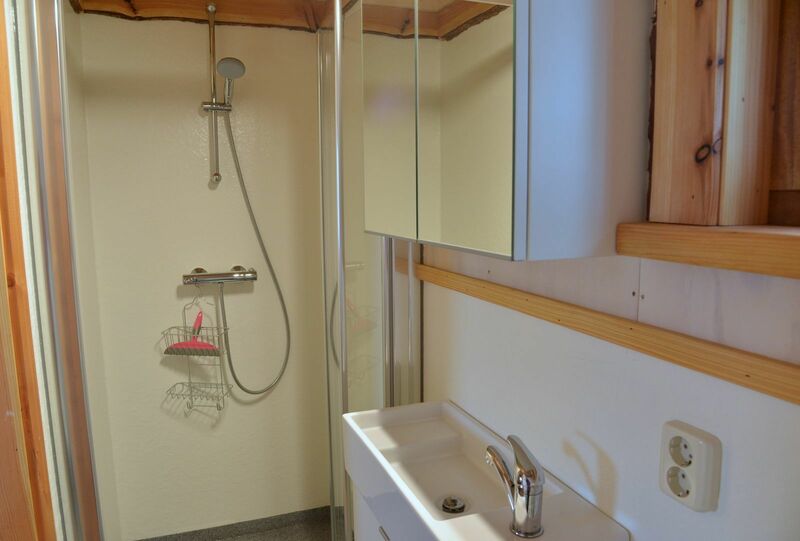 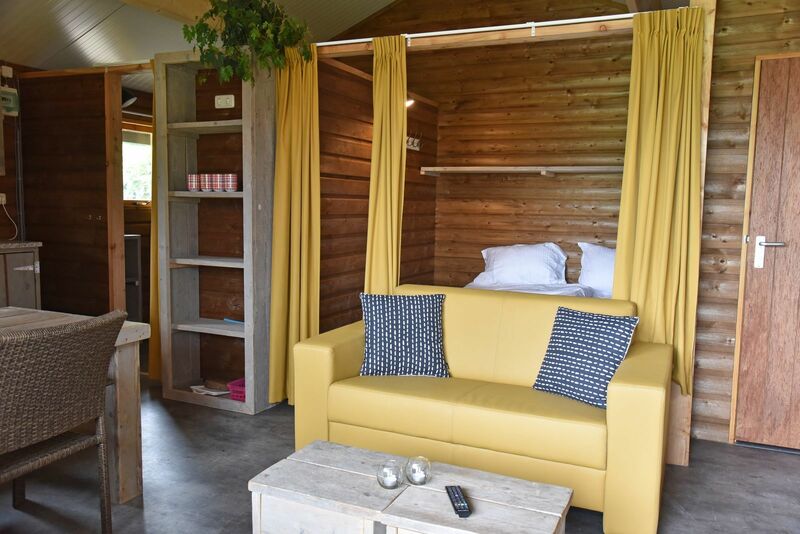 If you would prefer to rent an accommodation at our campsite in Overijssel, that is of course also possible! 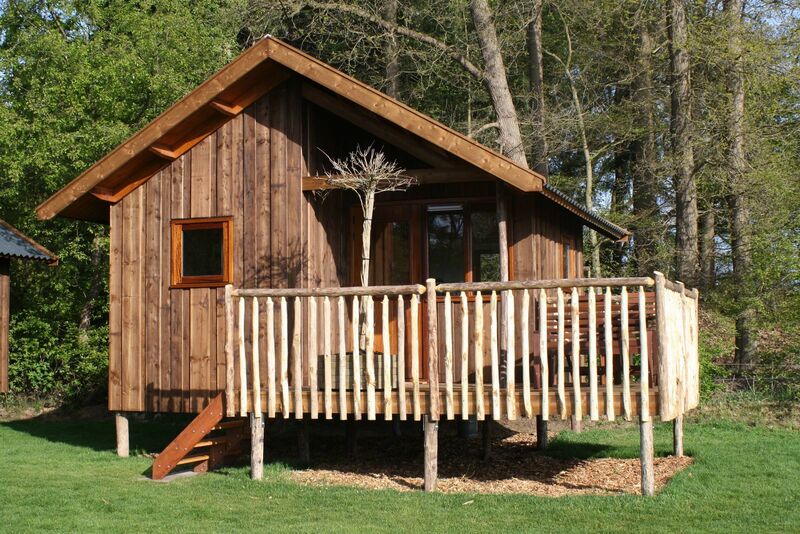 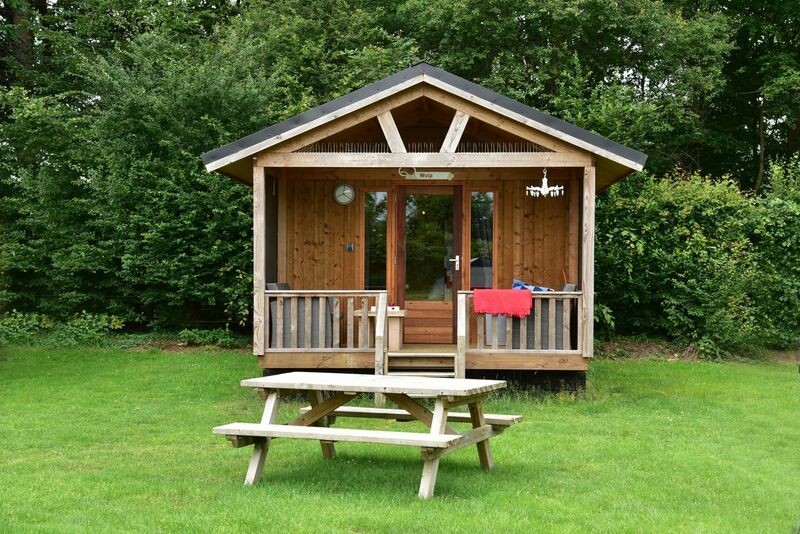 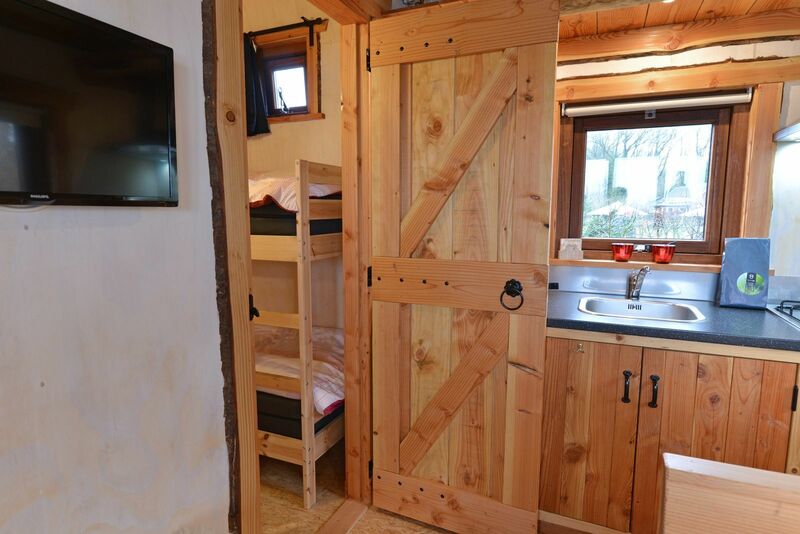 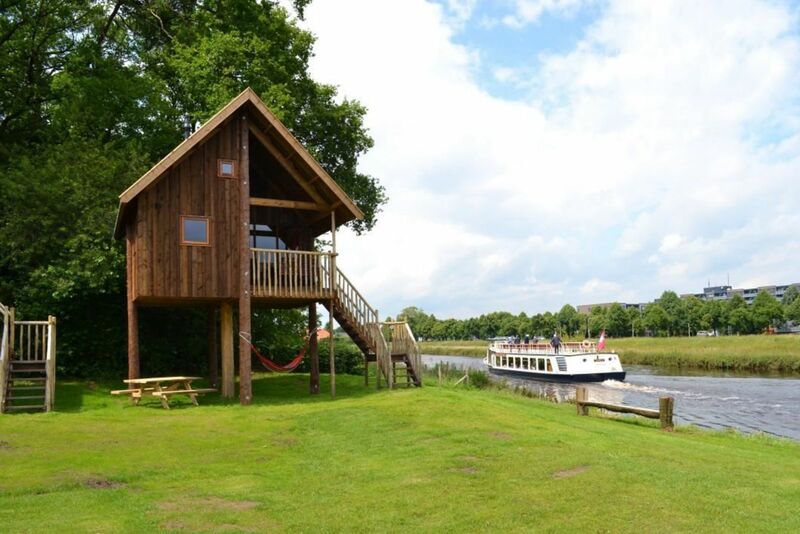 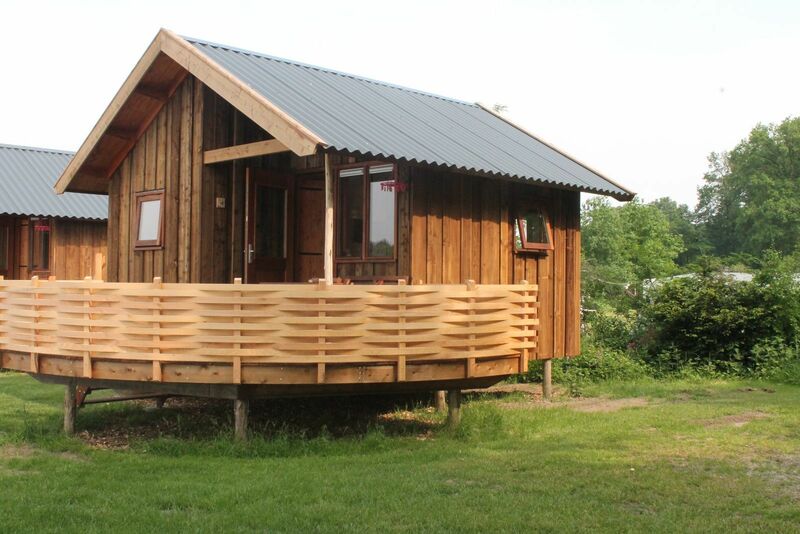 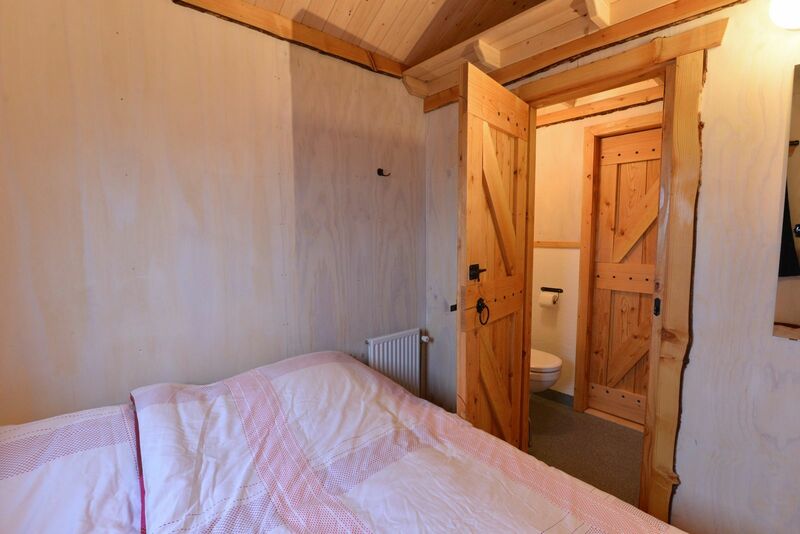 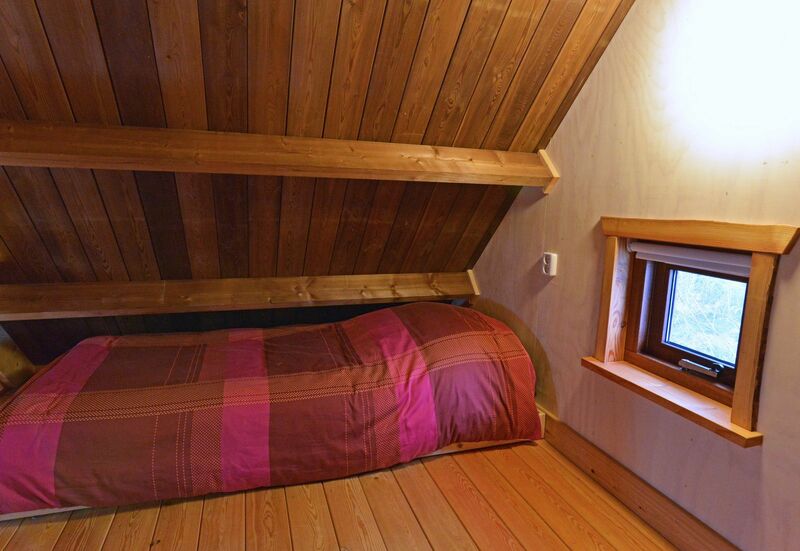 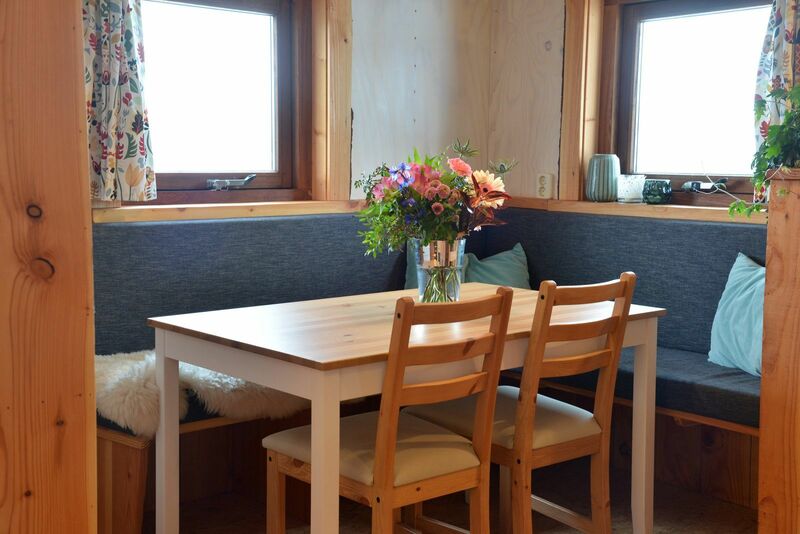 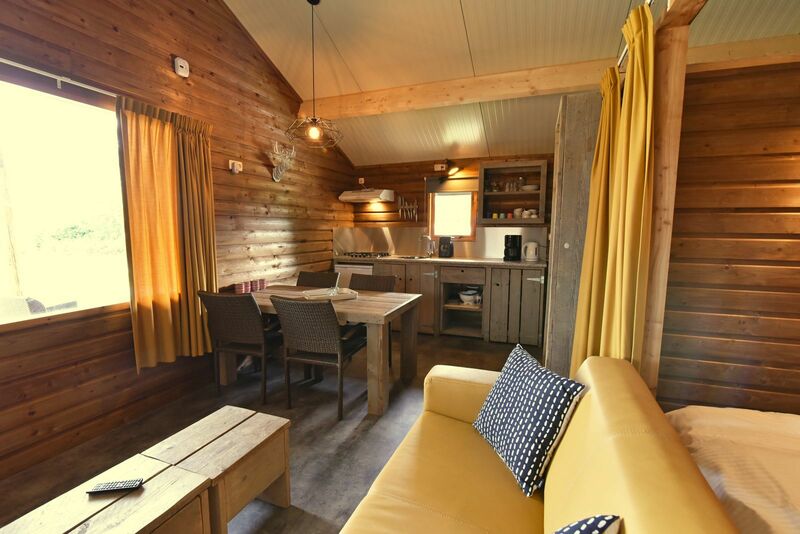 For example, you can choose the 4-person River Cottage. 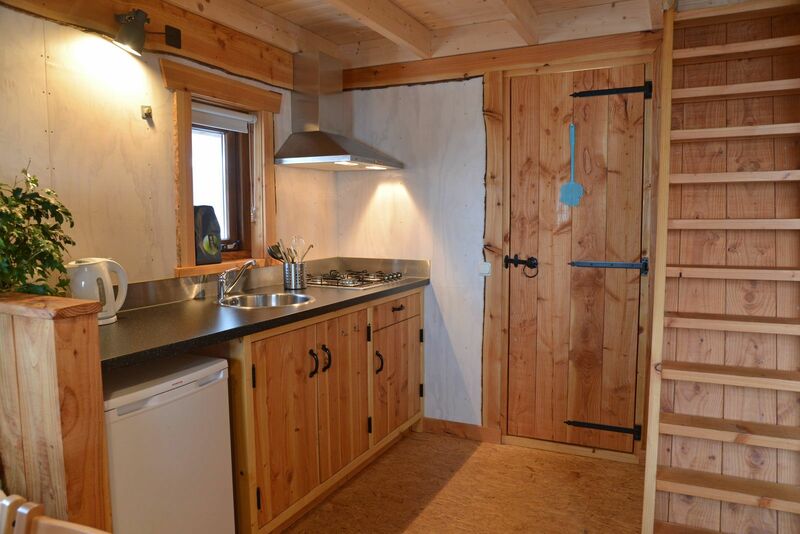 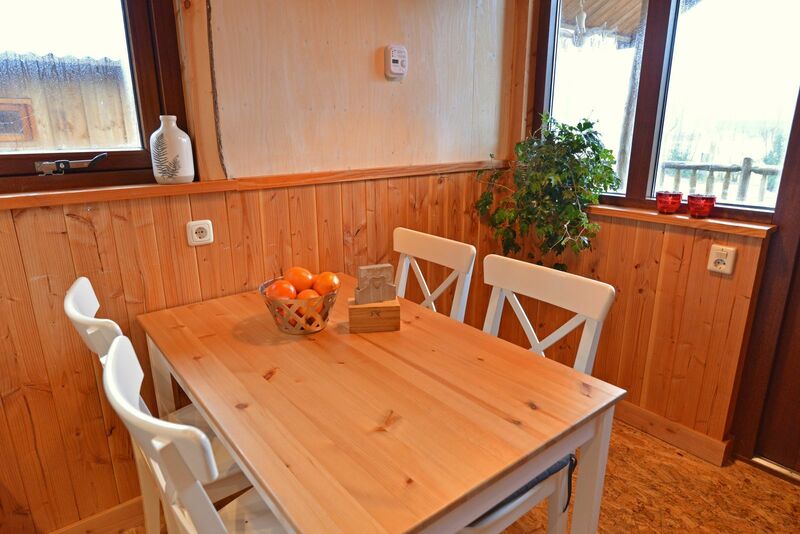 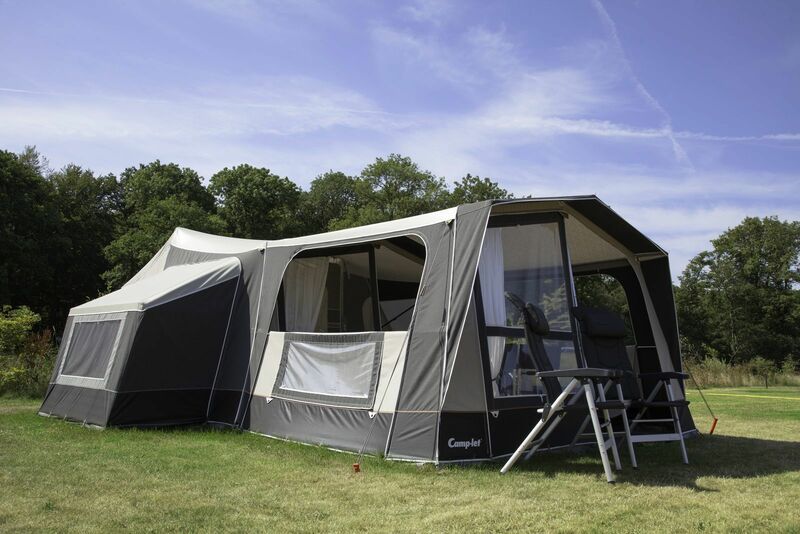 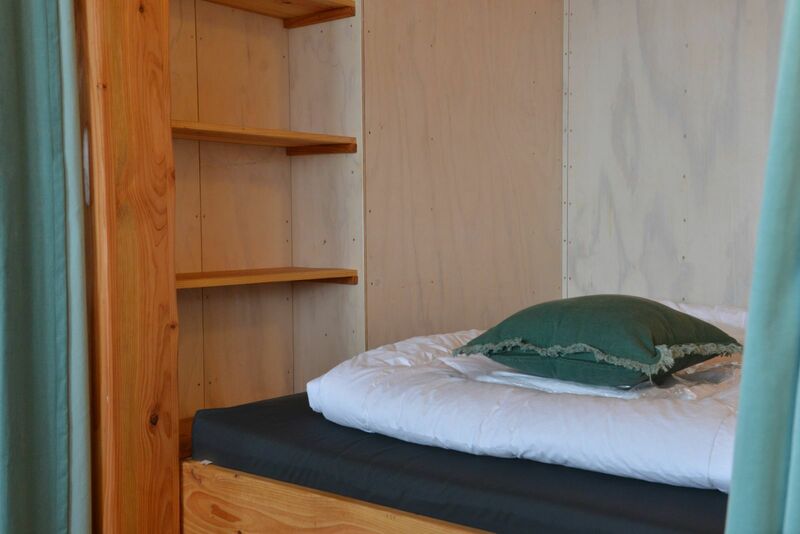 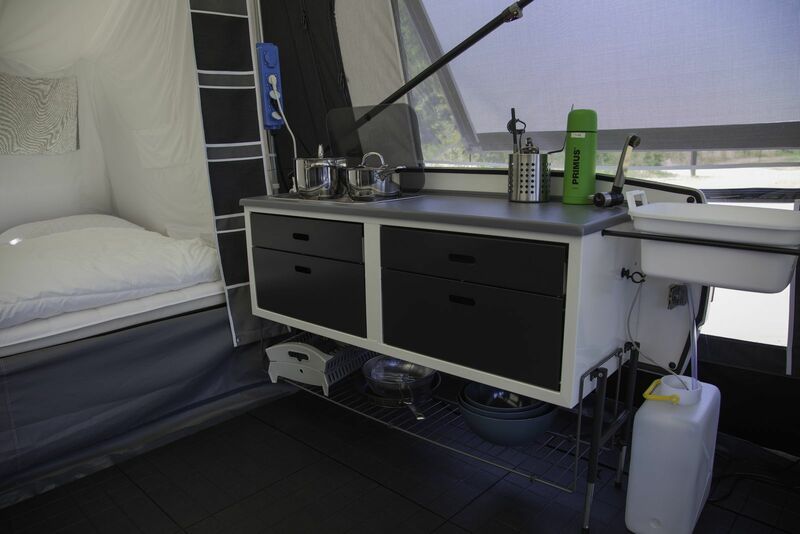 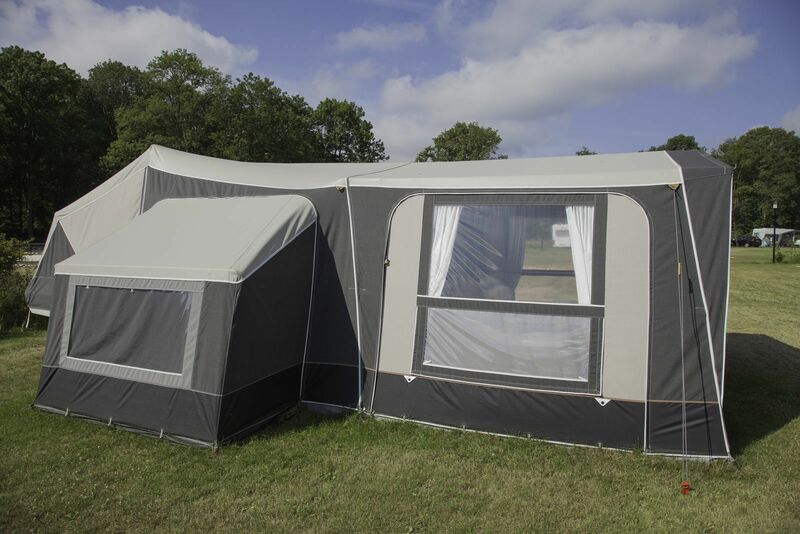 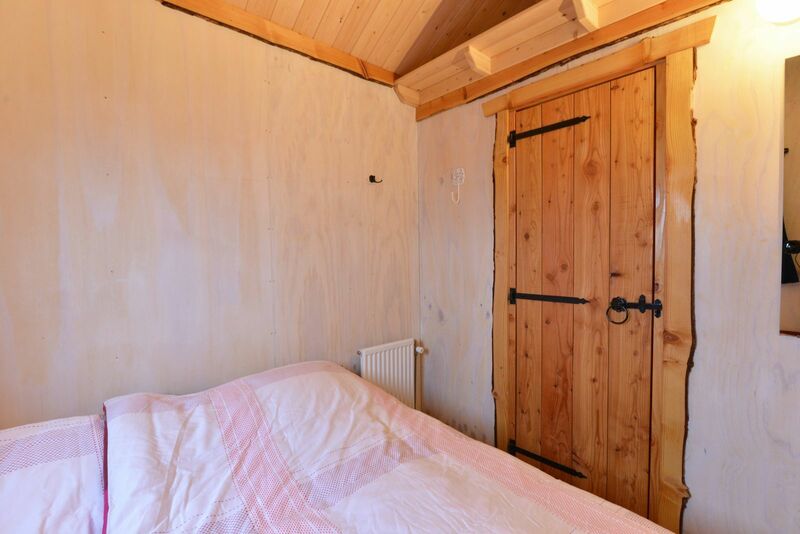 This is a fully furnished accommodation that combines the adventure of camping with comfort and convenience. 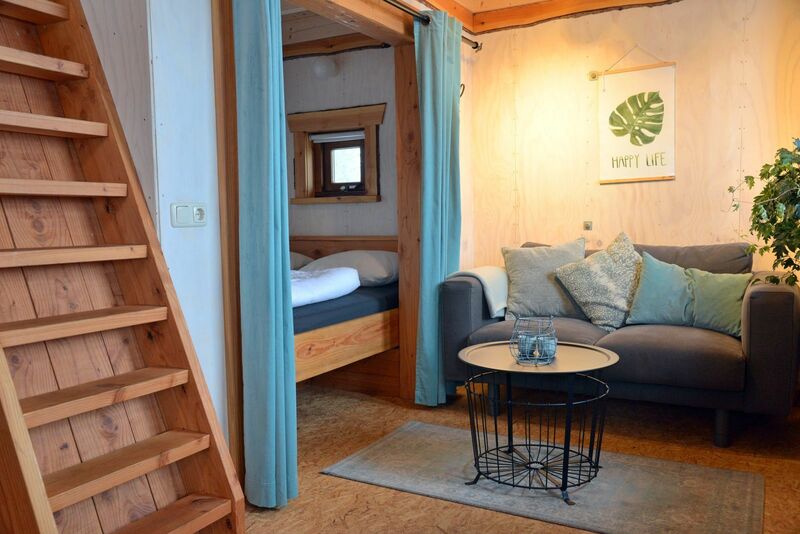 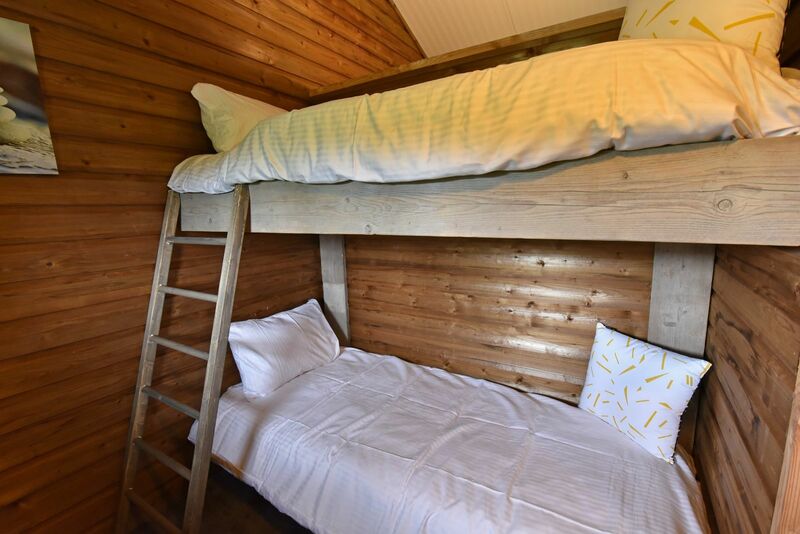 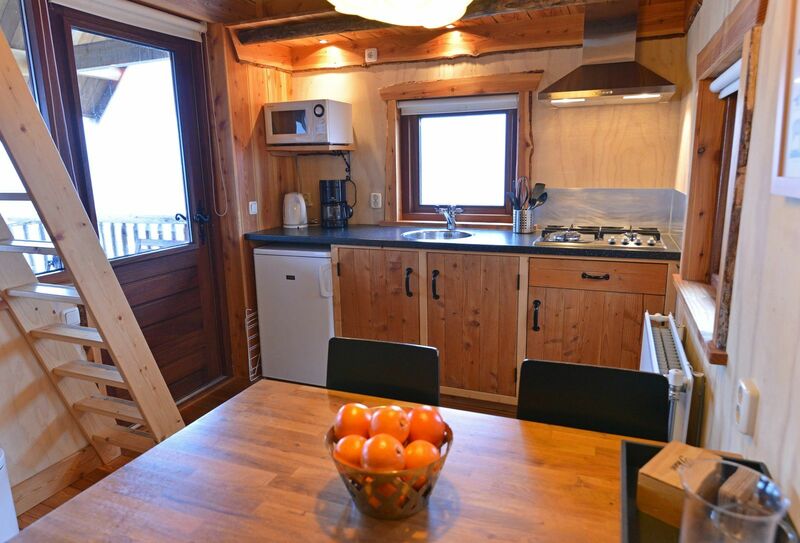 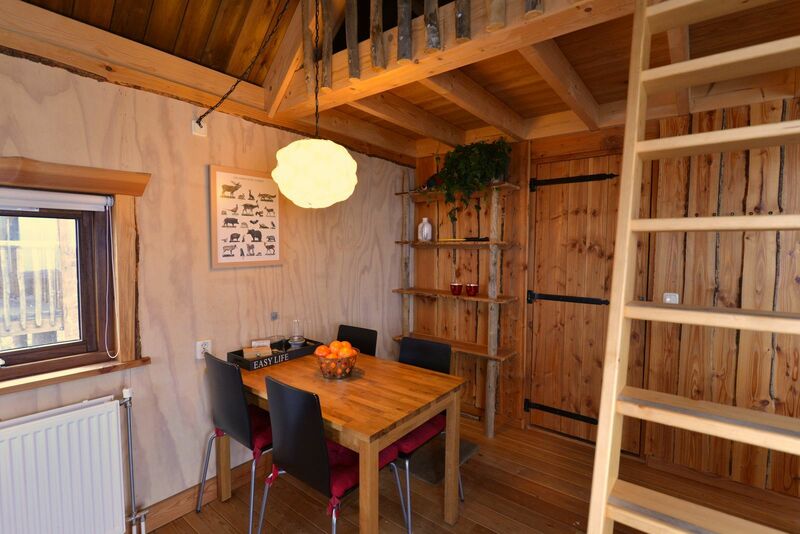 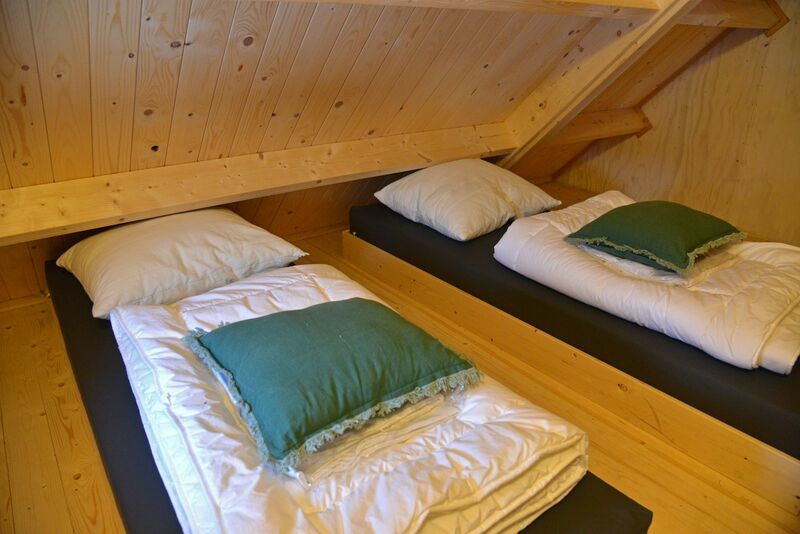 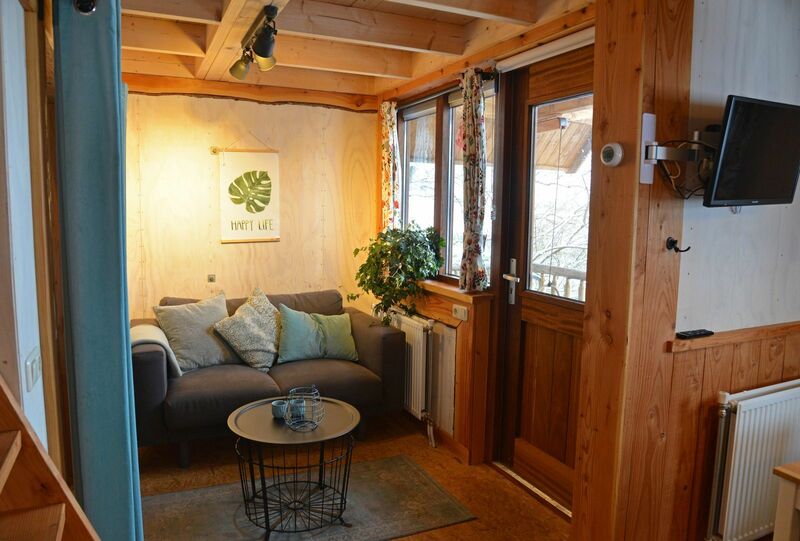 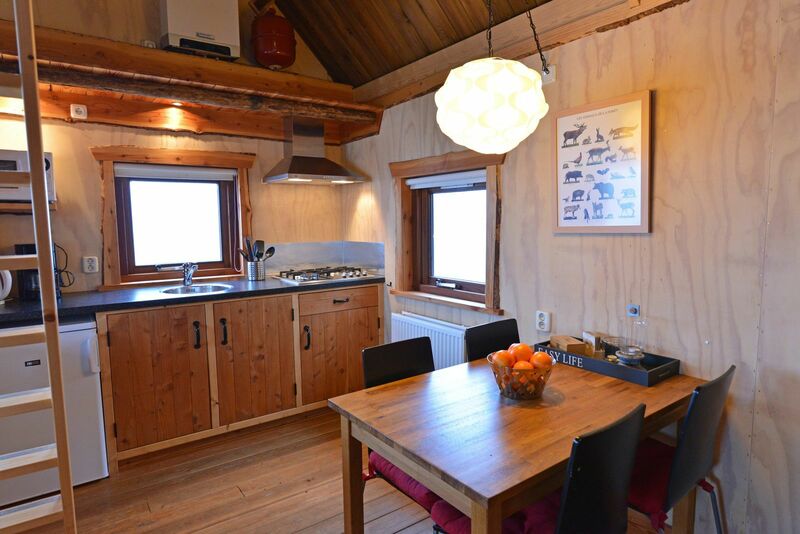 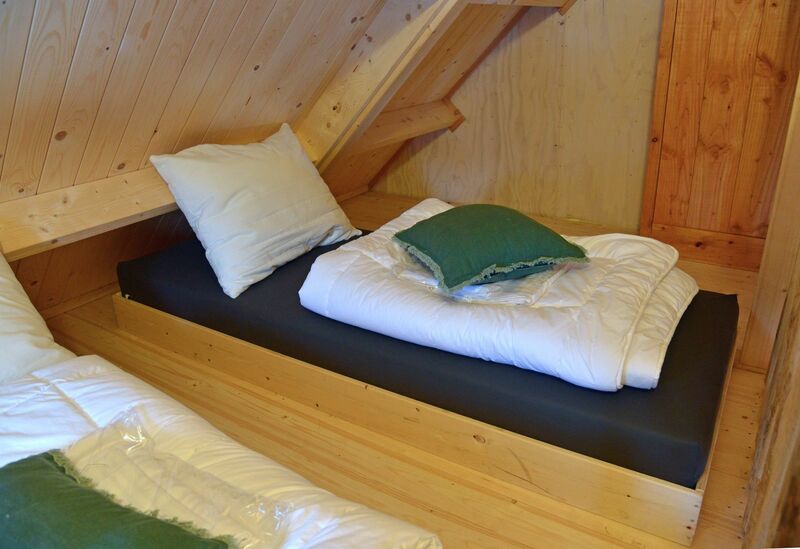 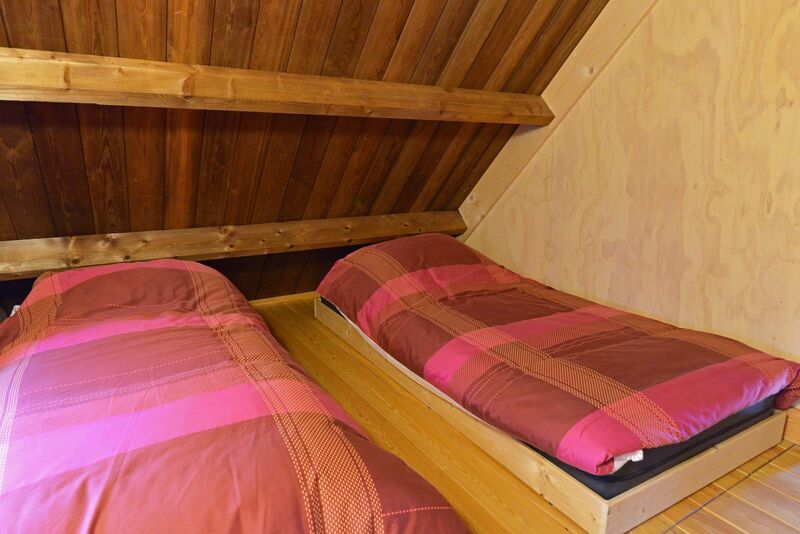 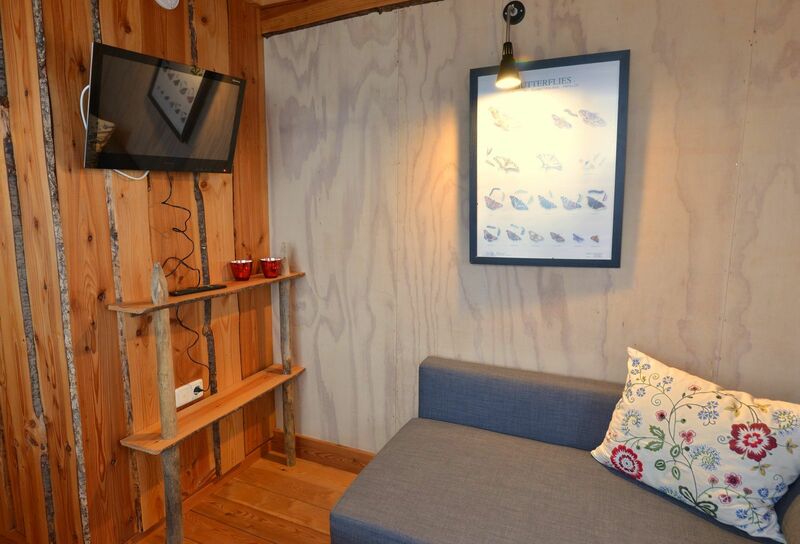 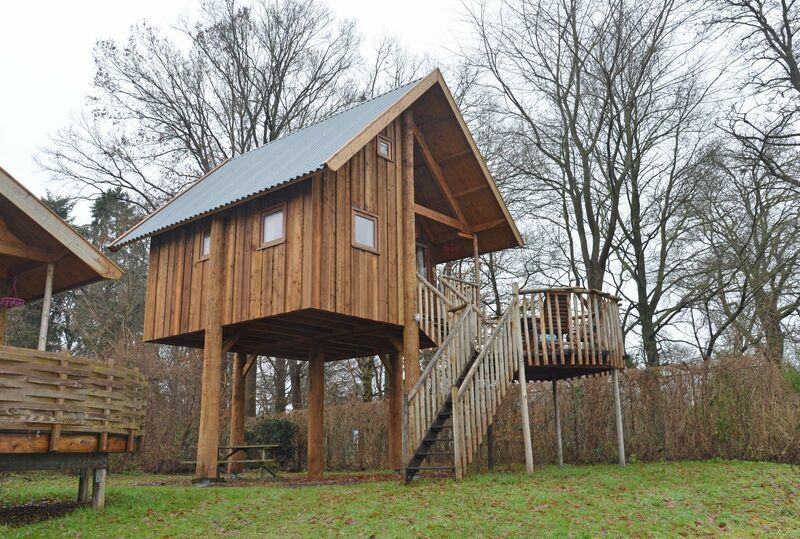 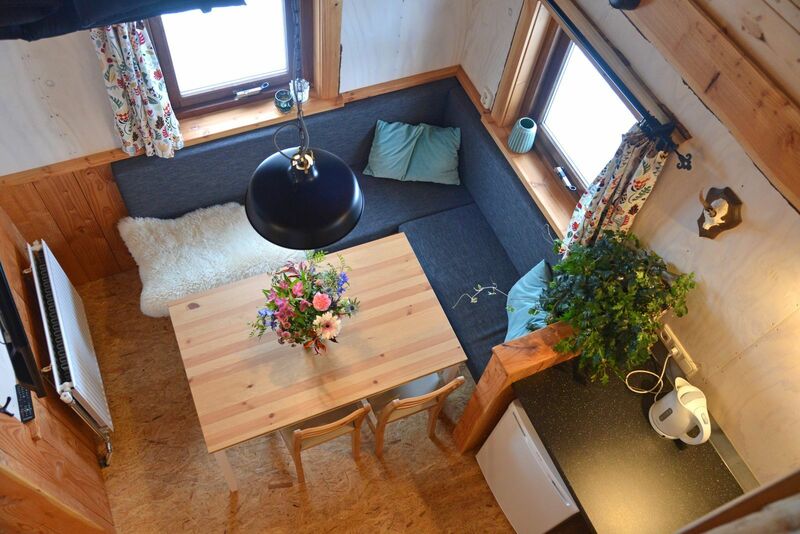 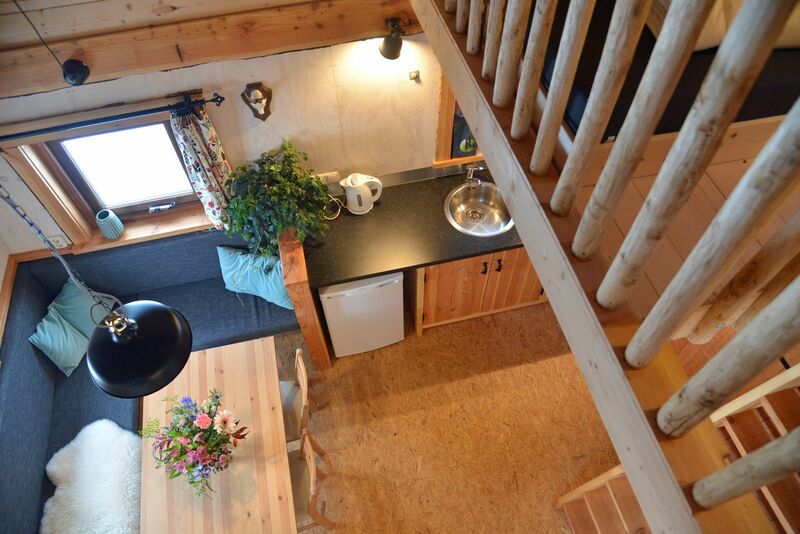 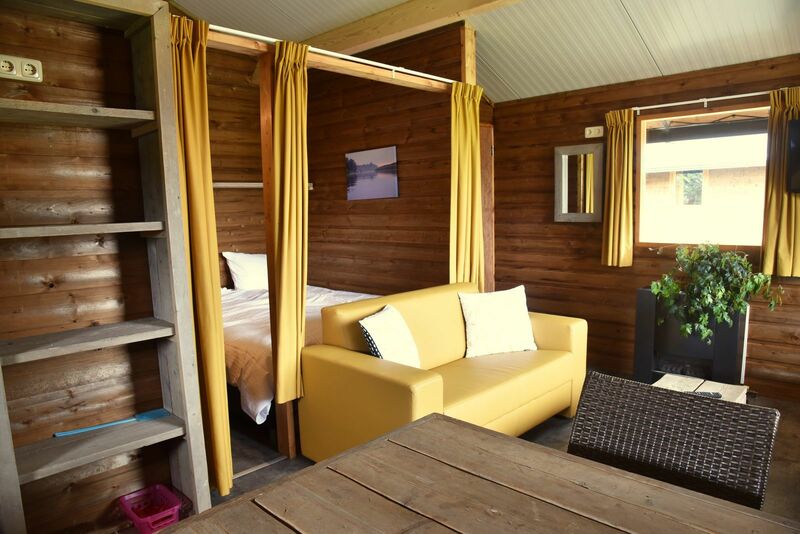 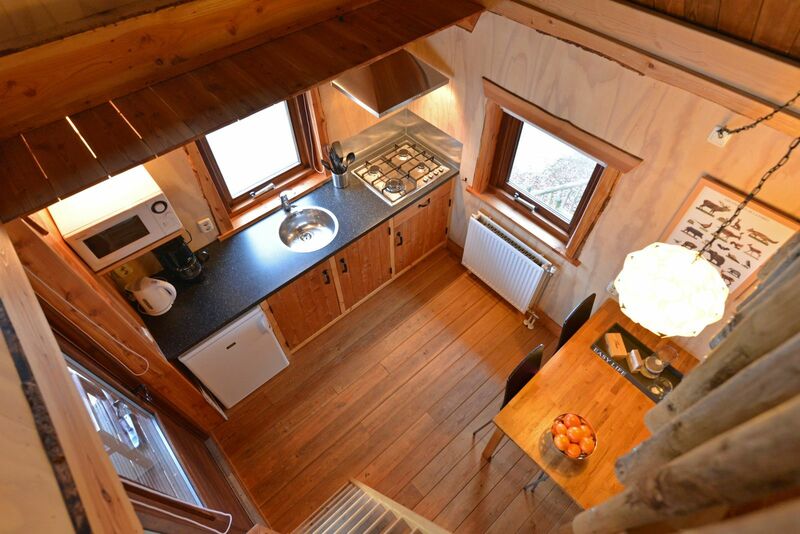 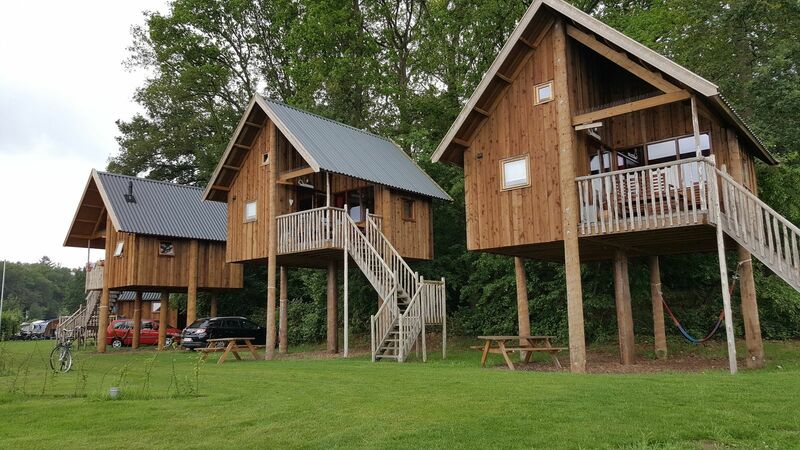 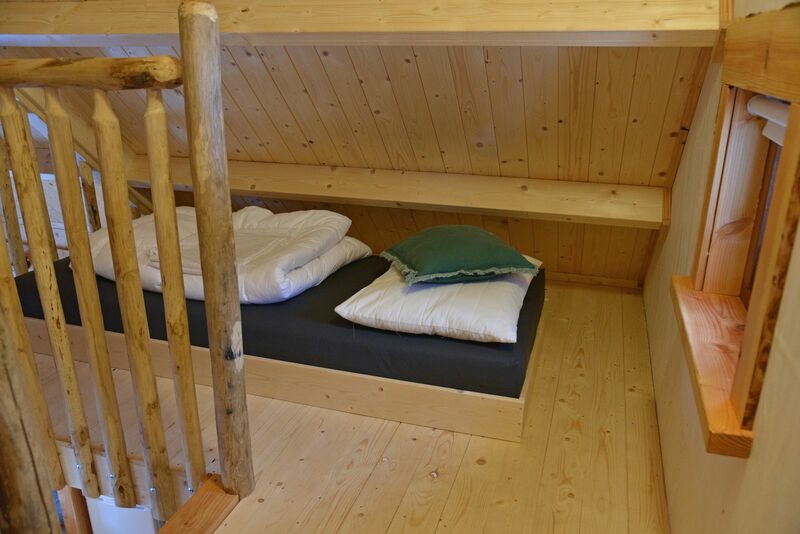 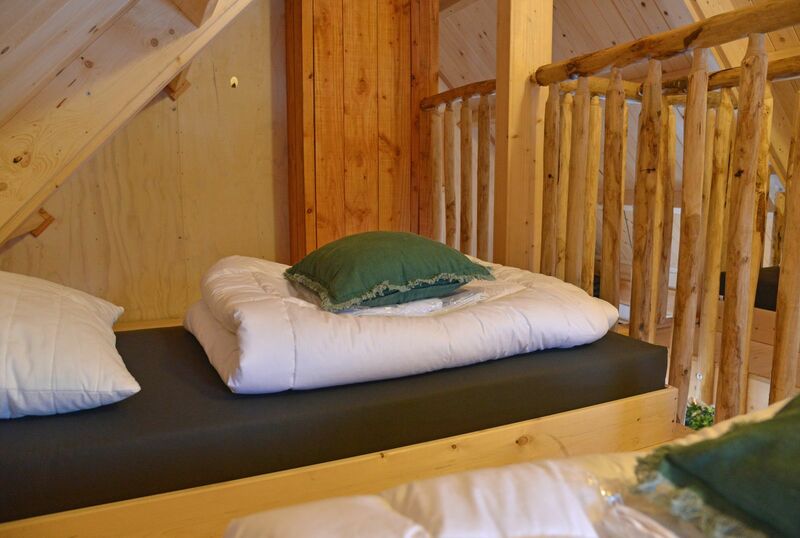 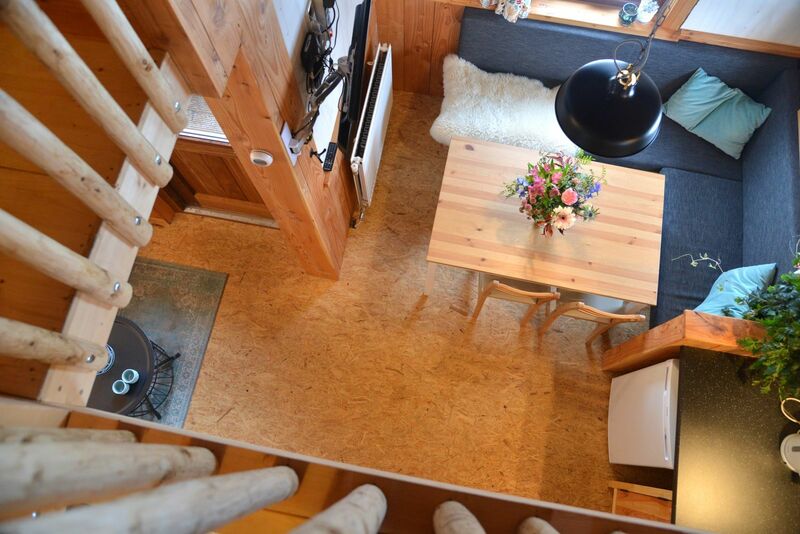 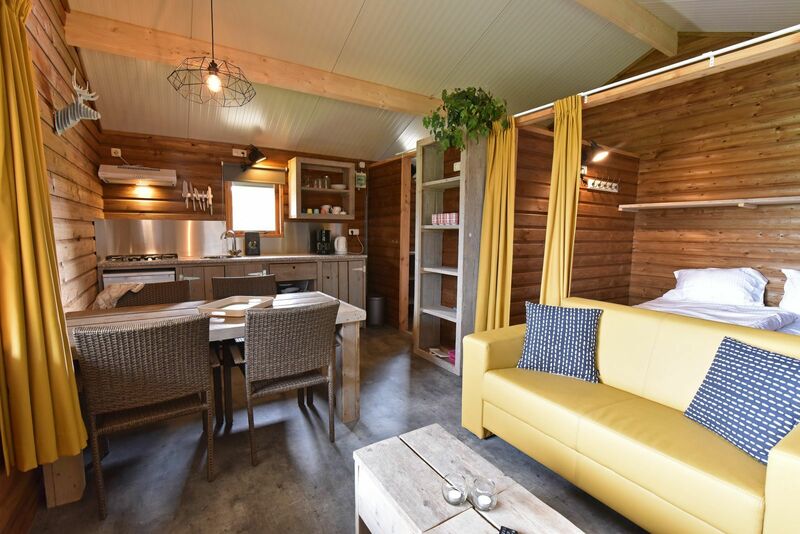 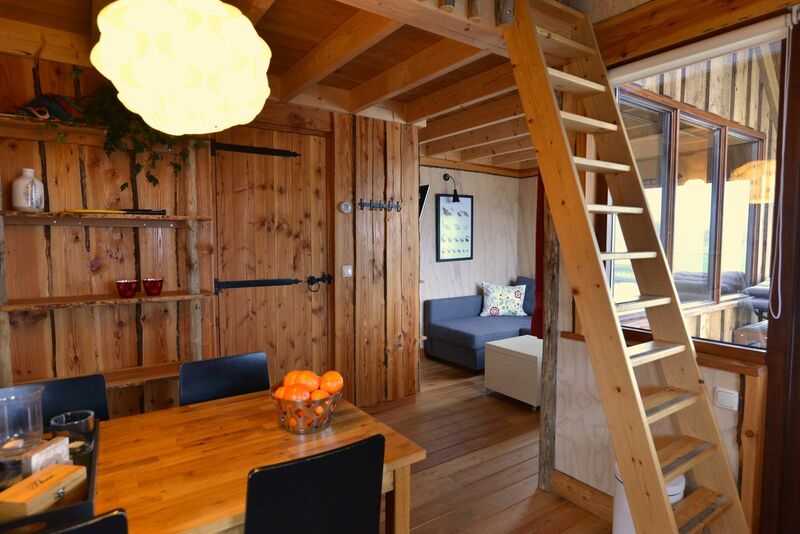 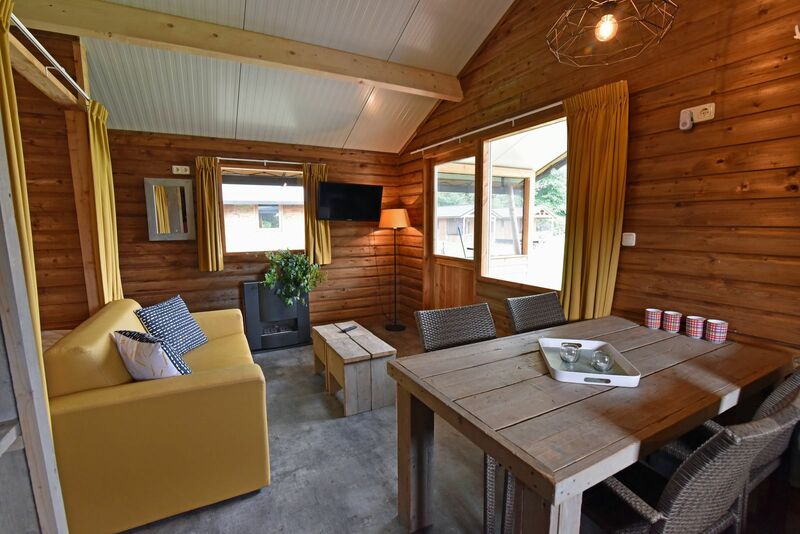 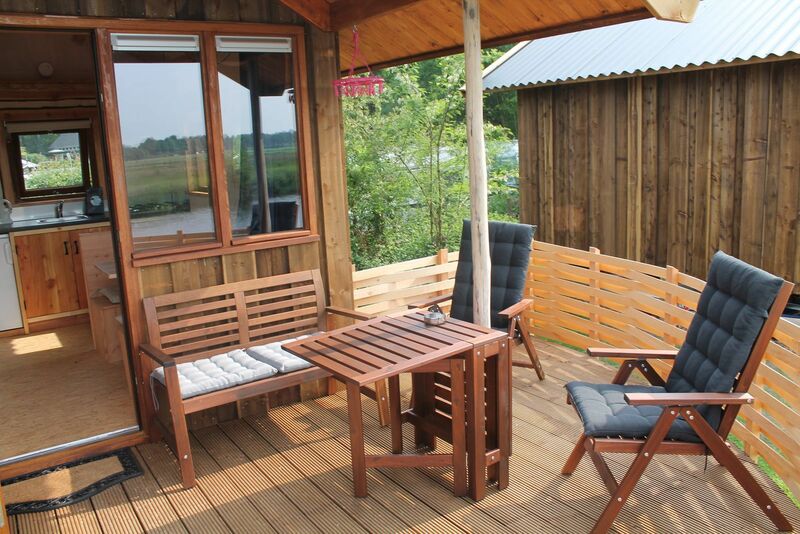 The 5-person Tree Houses are fully equipped and offer the comfort you would expect from a campsite in Overijssel. 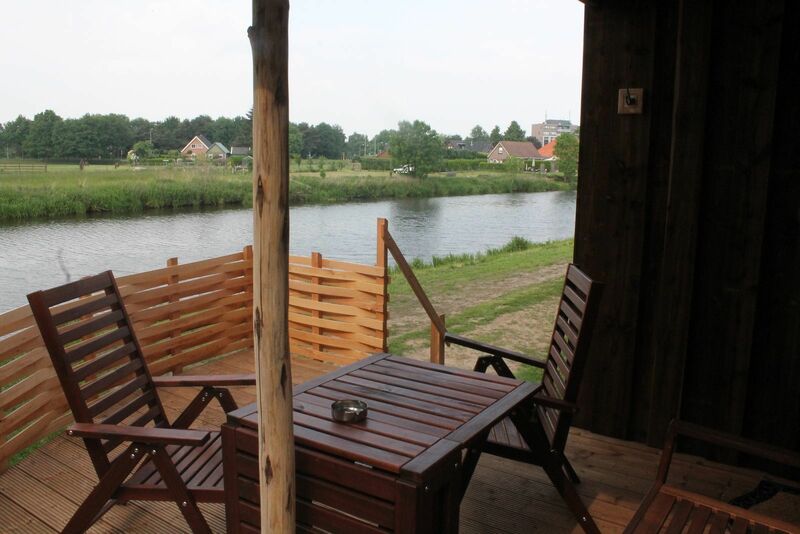 The spacious bungalow the Vechtoever is located in the middle of the campsite, and is ideal for children who want to play in and around the water, but still want to have mom and dad in the neighborhood. 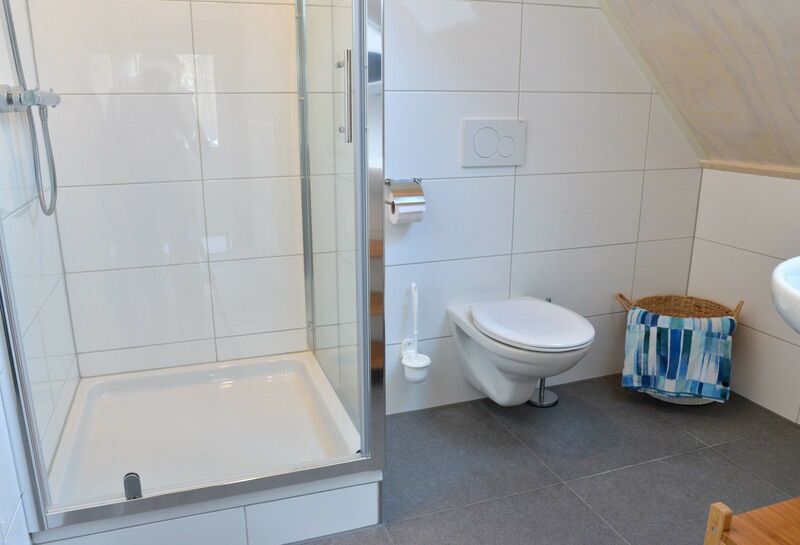 As parents, you can watch your children from the comfort of your own home. 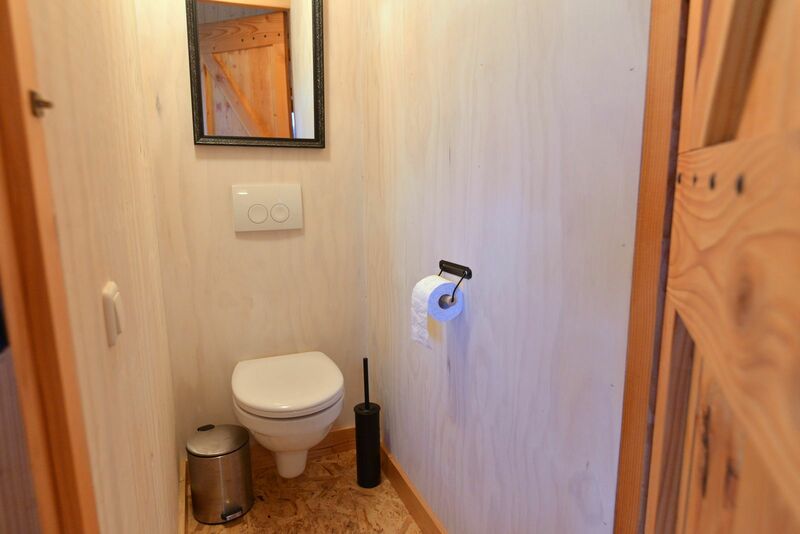 There is always something going on nearby. 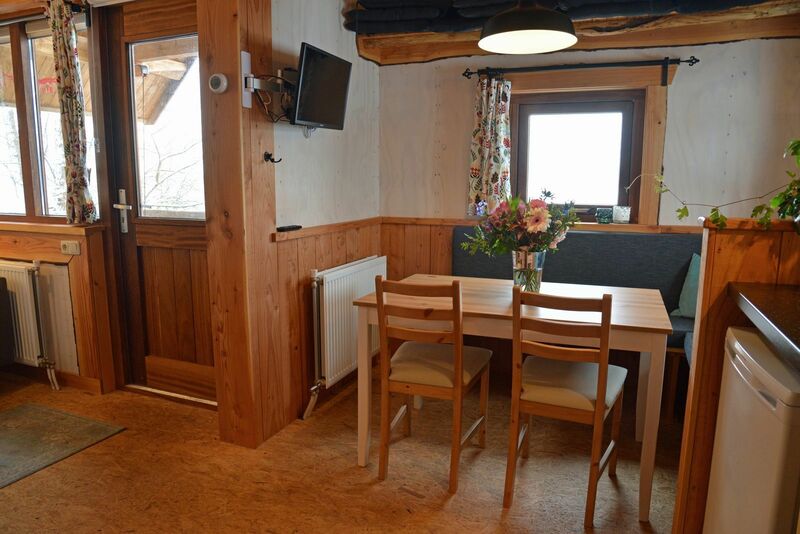 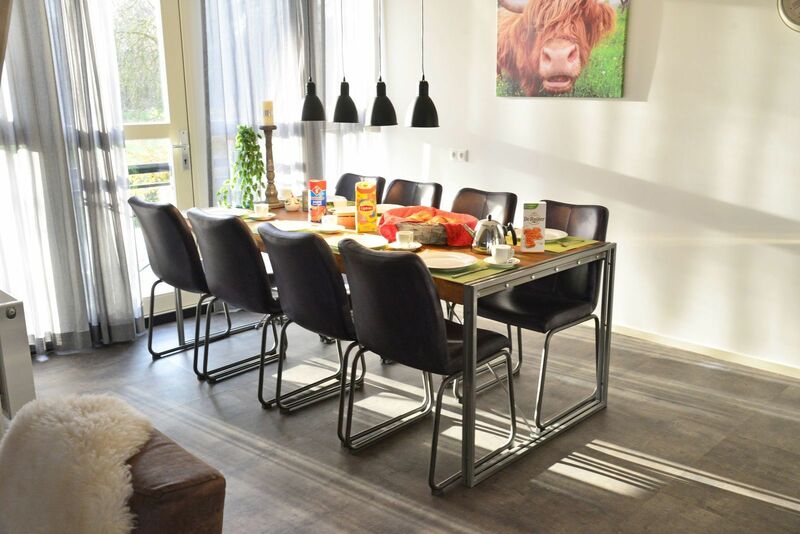 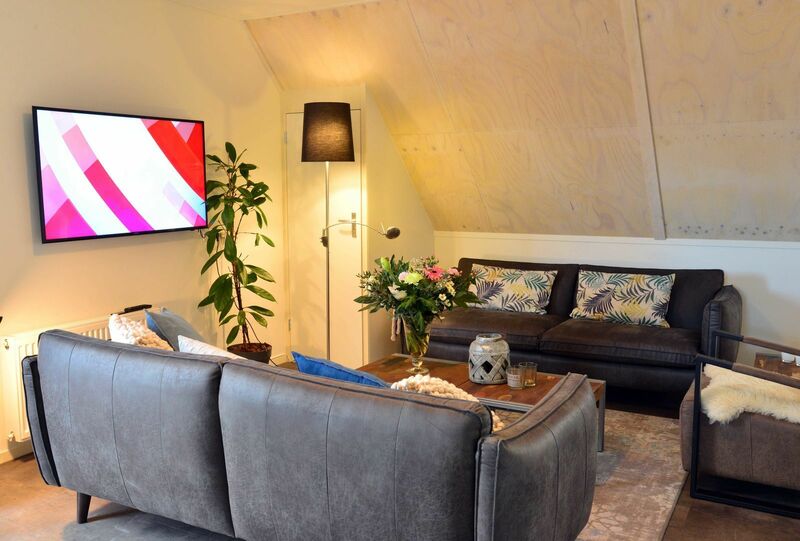 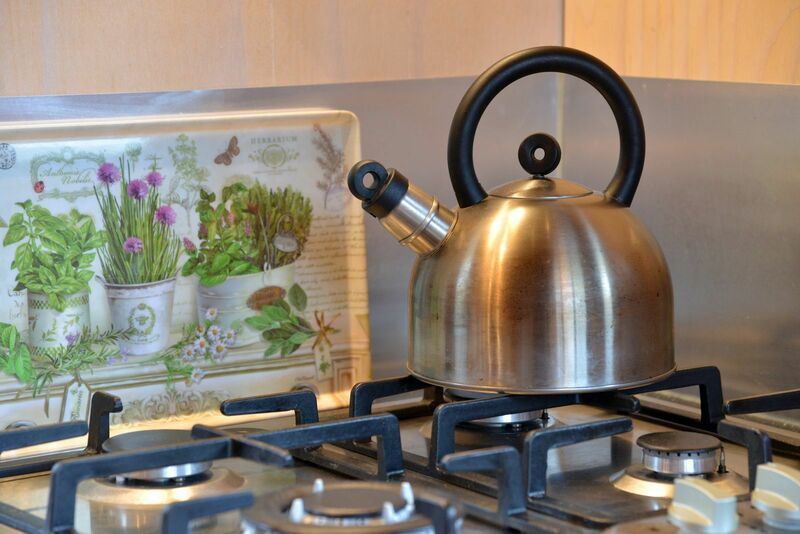 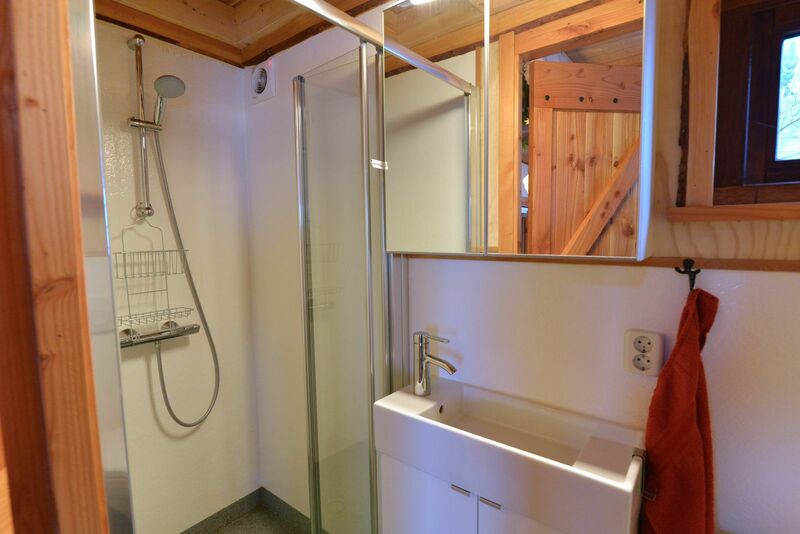 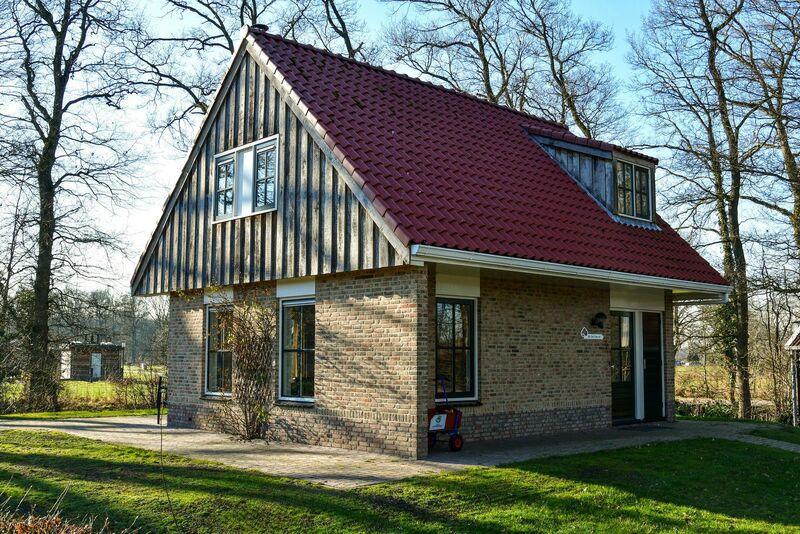 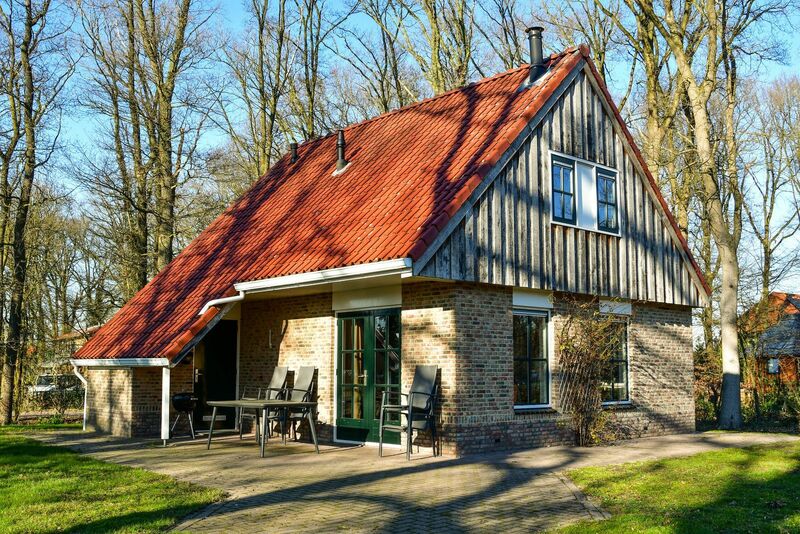 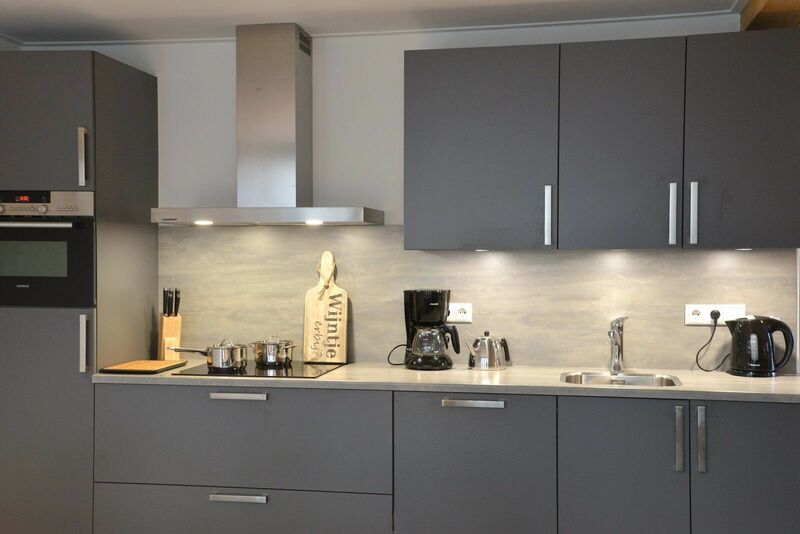 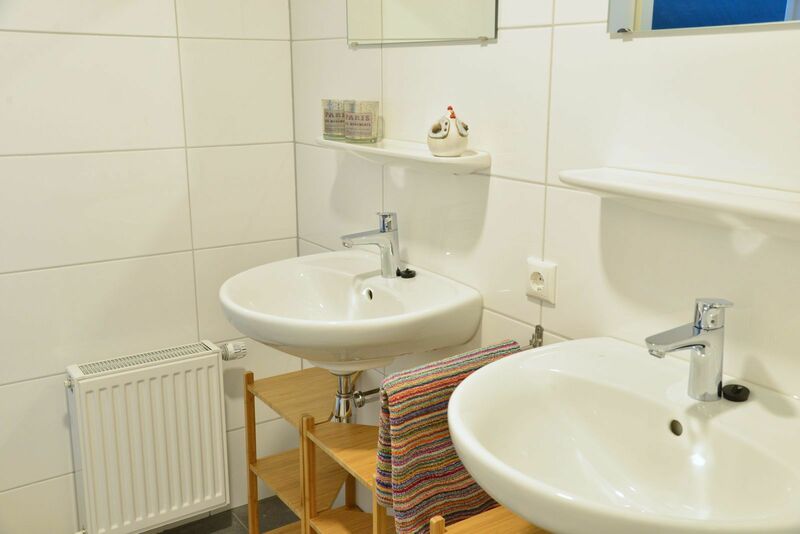 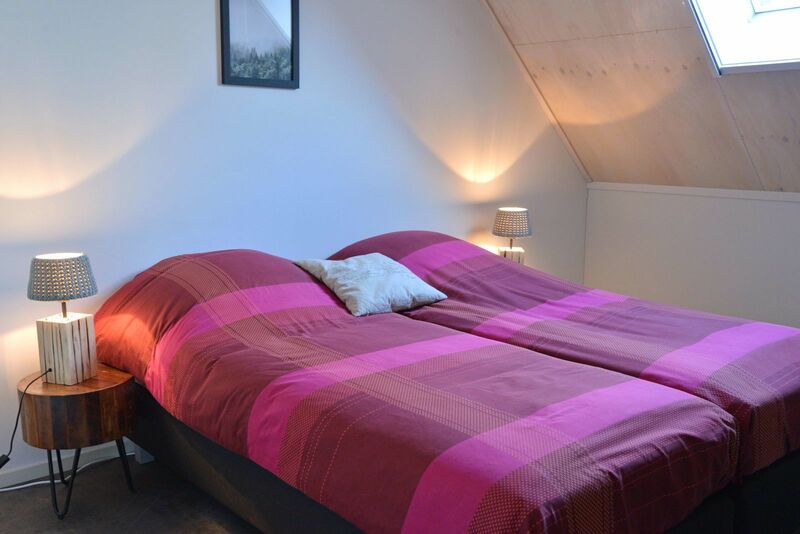 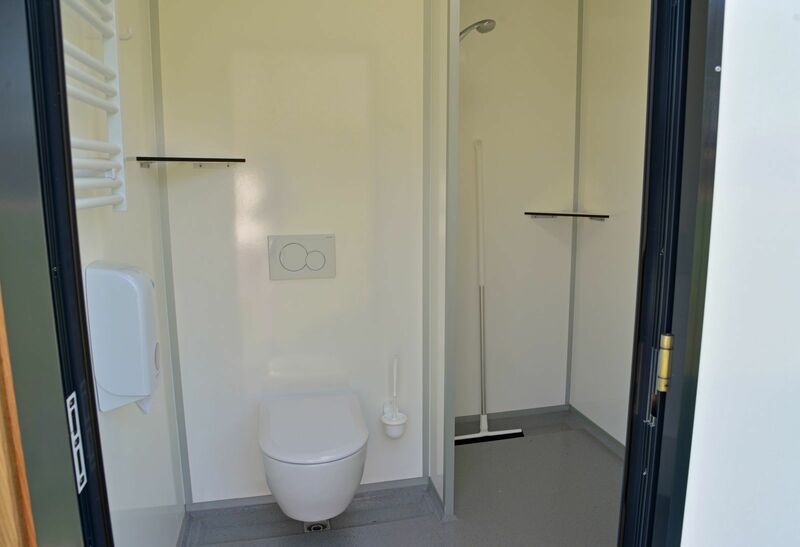 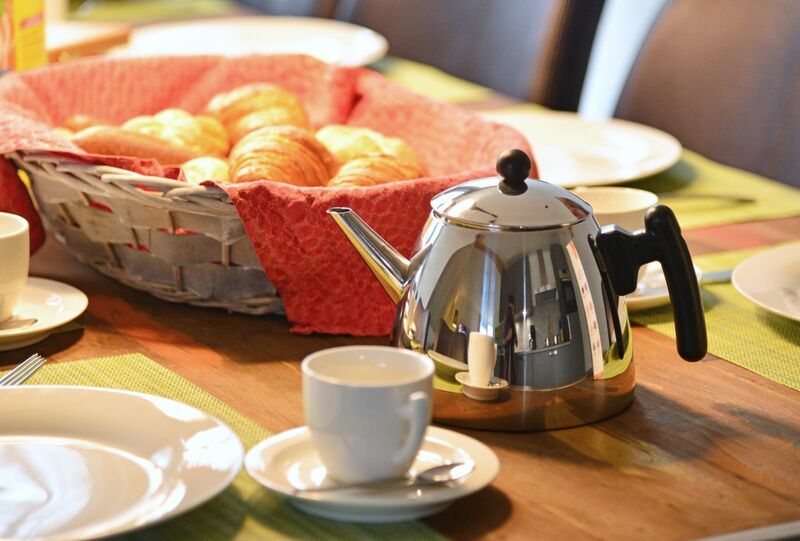 The spacious house is fully equipped and is within walking distance of the facilities of our campsite in Overijssel. 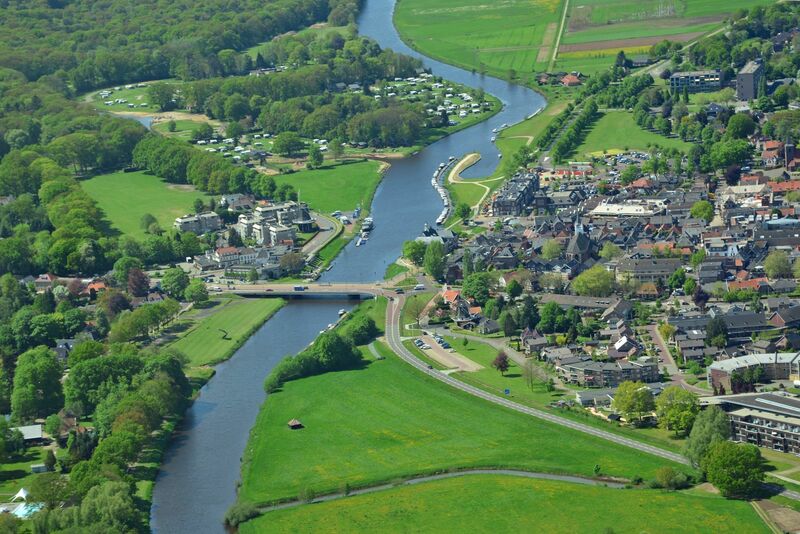 Here you can really enjoy a fantastic vacation in Overijssel! 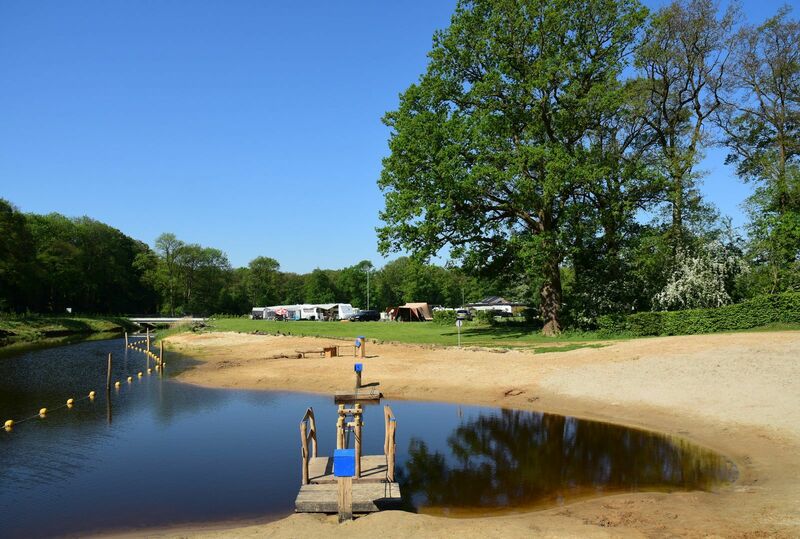 As the only 5-star campsite in Overijssel, we have an outdoor swimming pool where sustainability comes first! 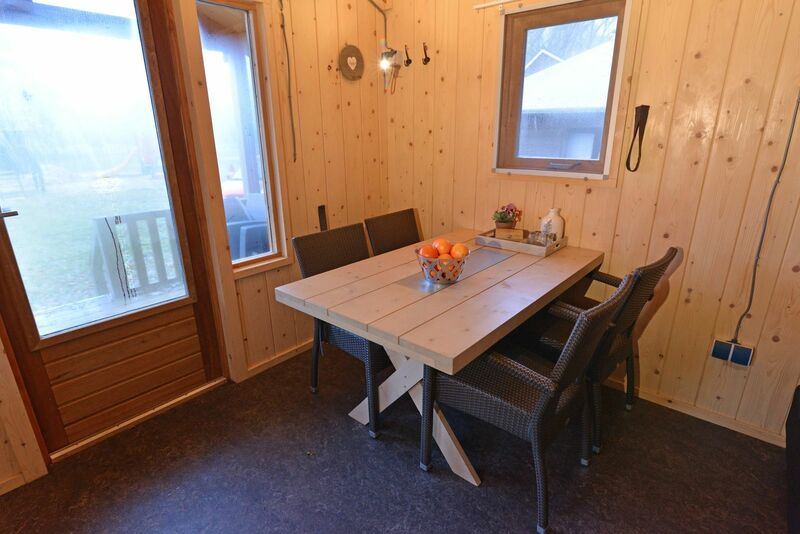 The pool is heated throughout the season by a wood stove in which wood chips are burnt. 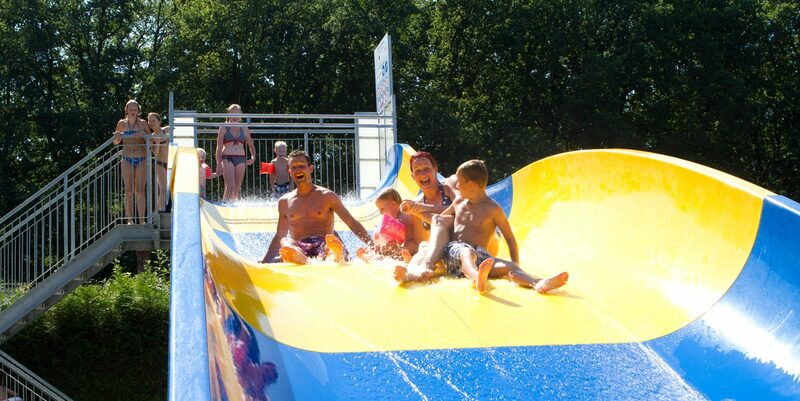 Other than the family slide, there is also a whirlpool and rapids! 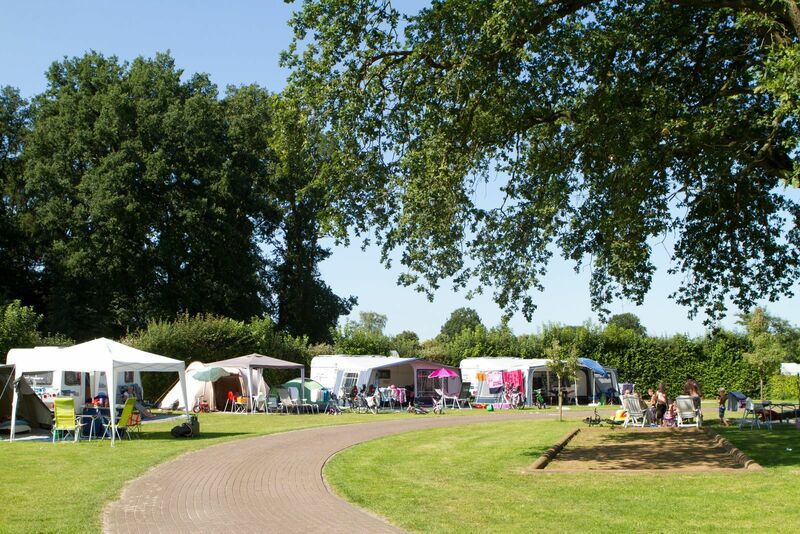 Our campsite in Overijssel also offers a camping shop, luxury toilet facilities, and an animation team for children. 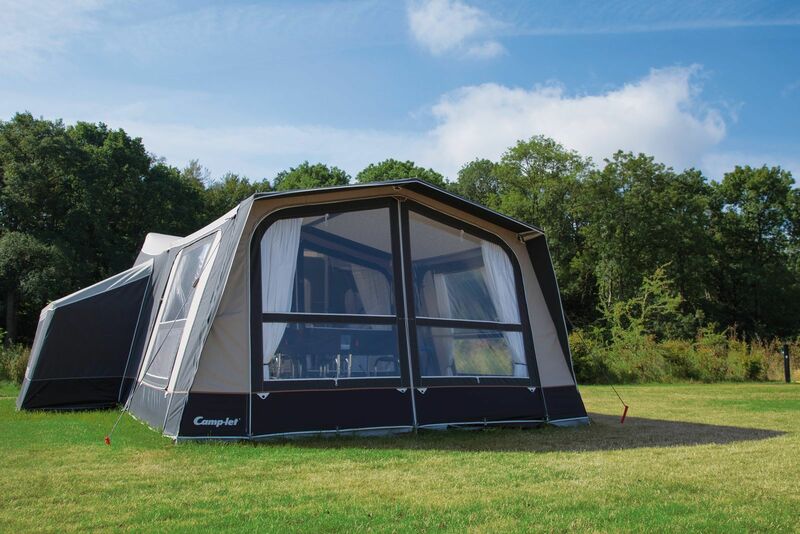 Furthermore, the campsite has a tennis court, soccer field, (beach) volleyball court, playing beach, large air trampoline, and table tennis tables. 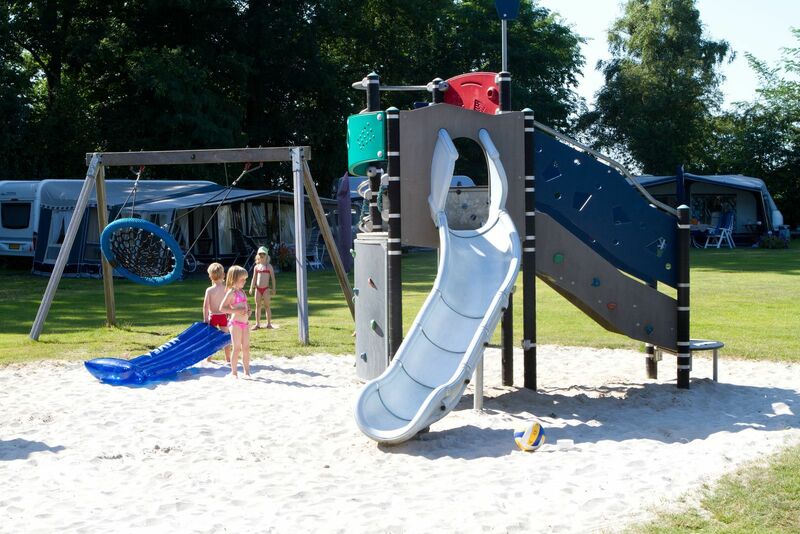 In short, you and your children will not be bored for a second at our fantastic campsite in Overijssel! 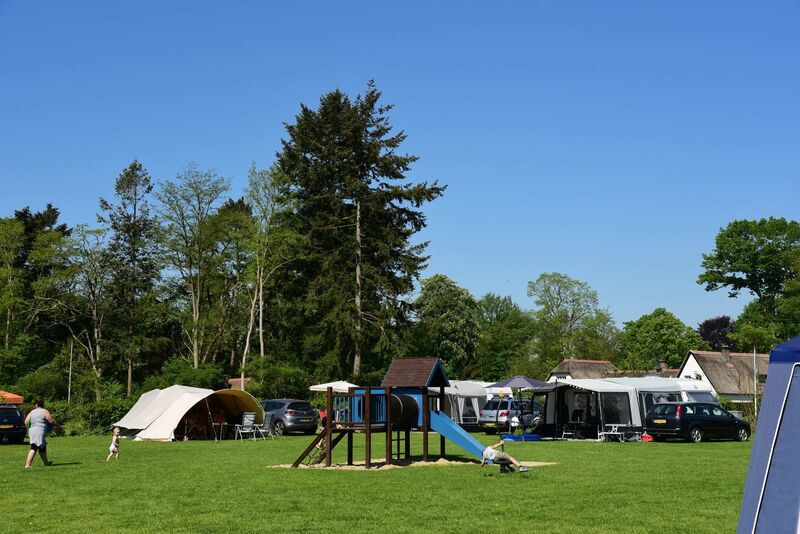 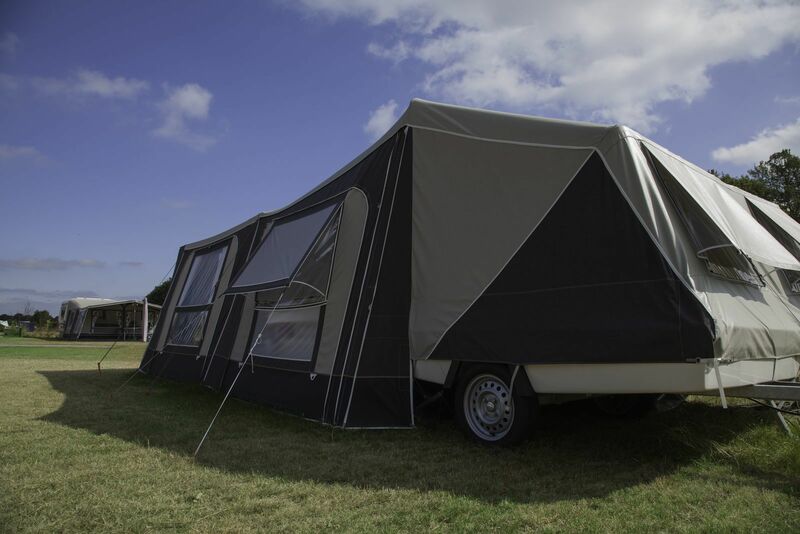 Book your camping pitch or accommodation now!